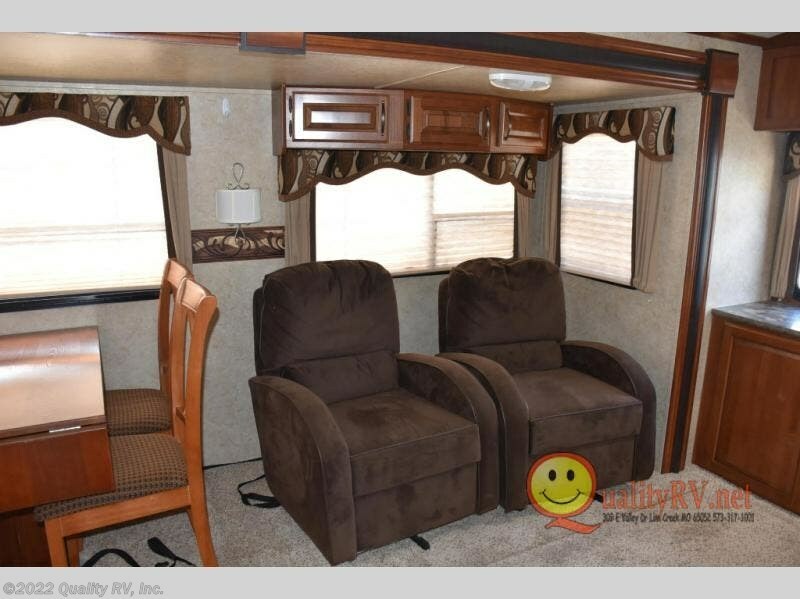 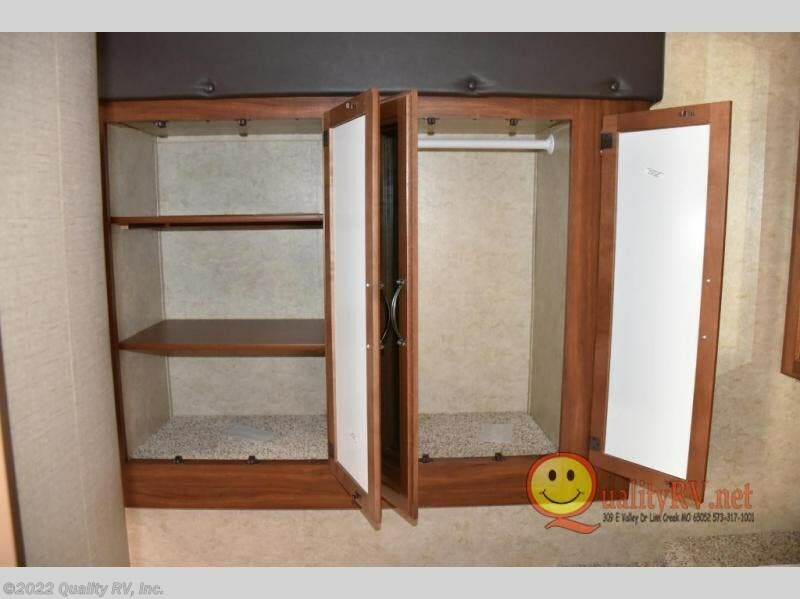 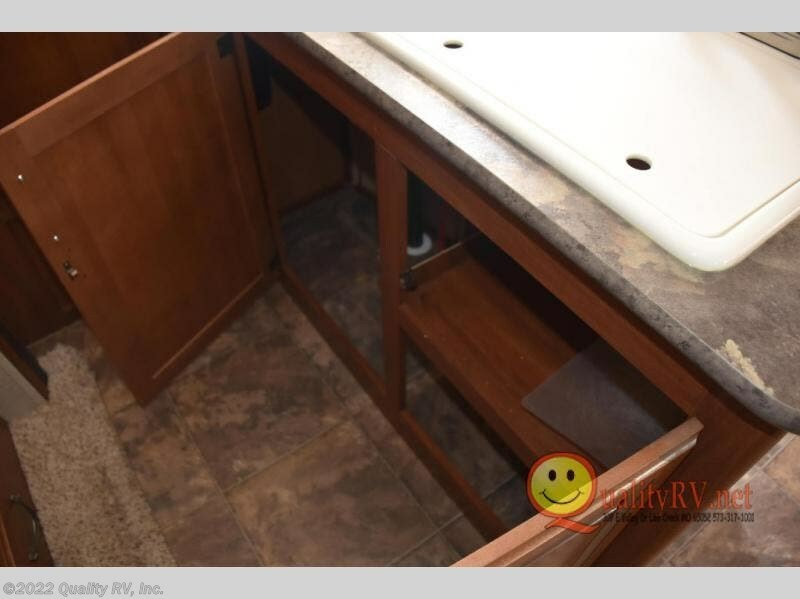 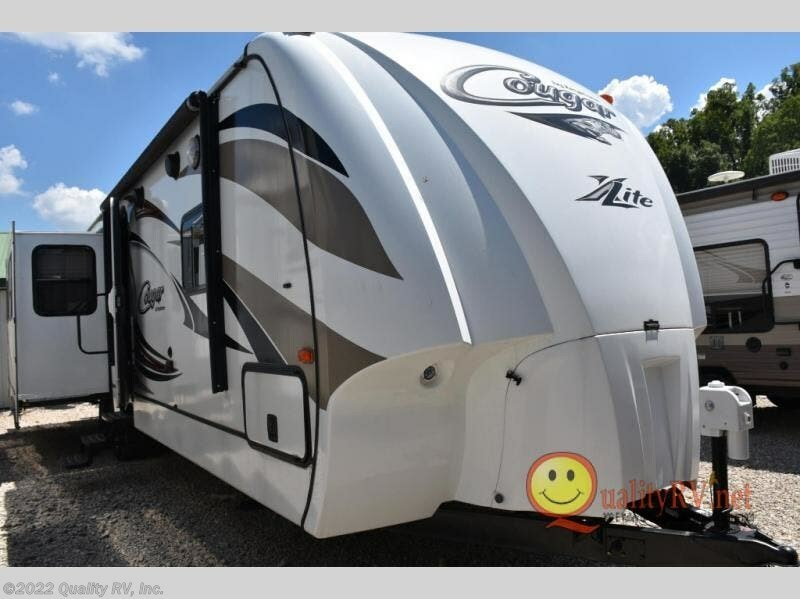 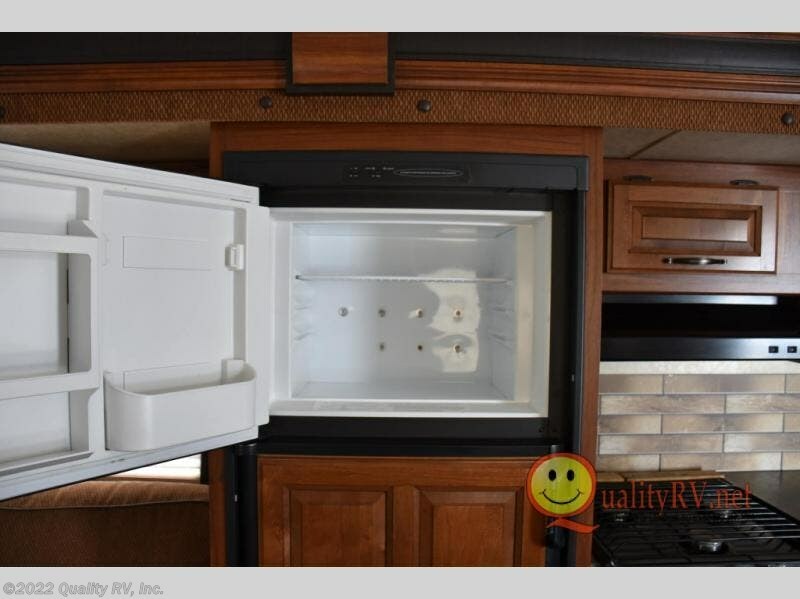 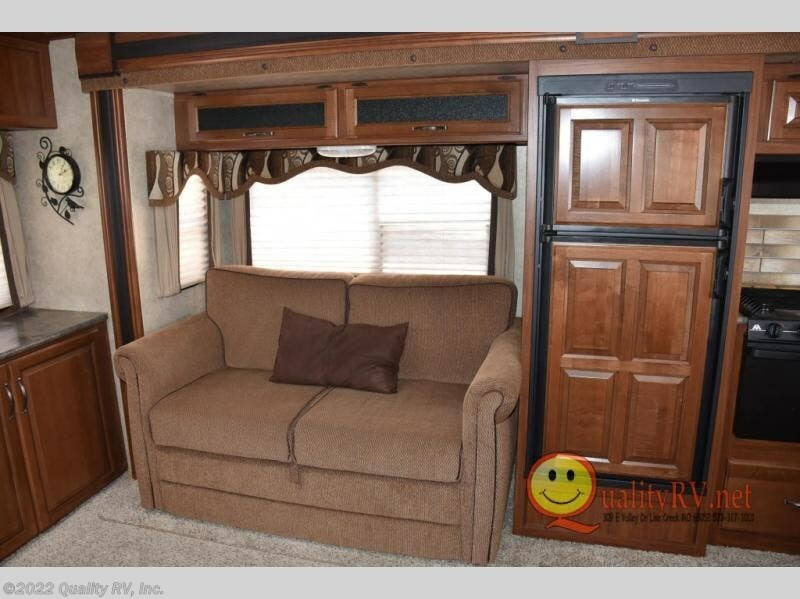 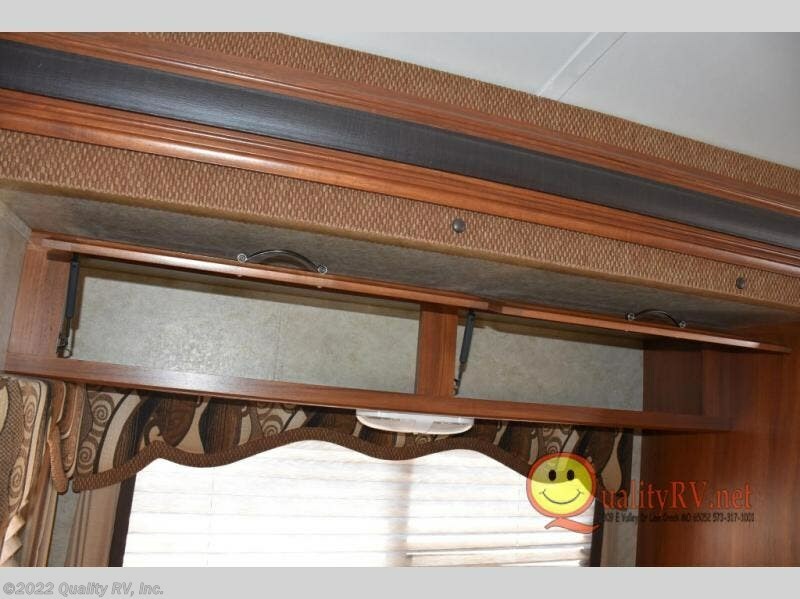 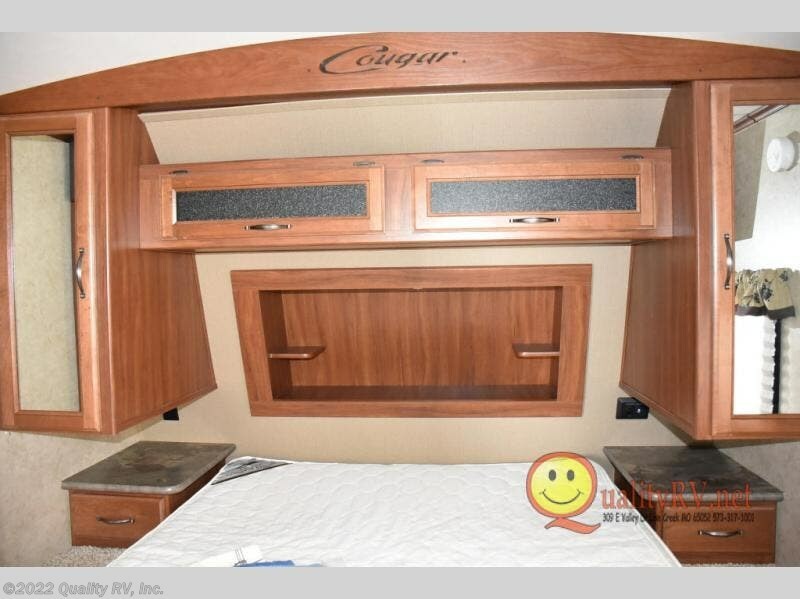 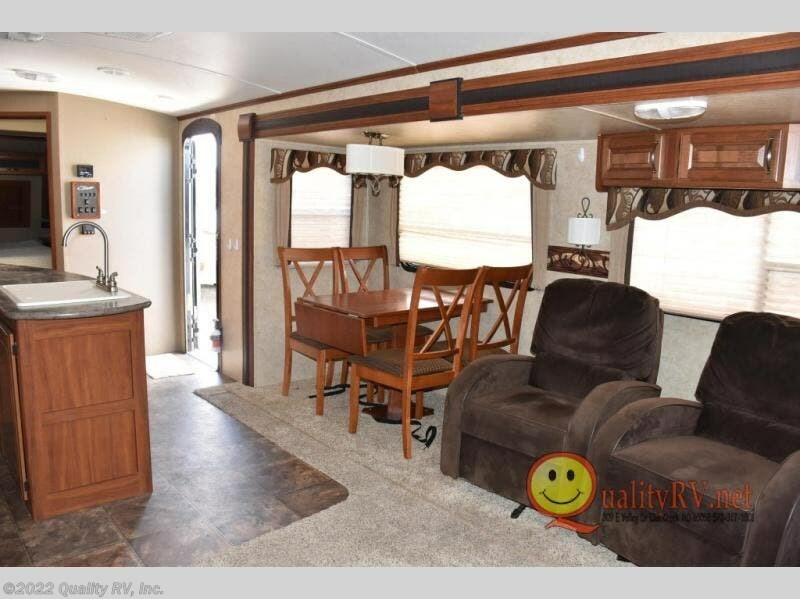 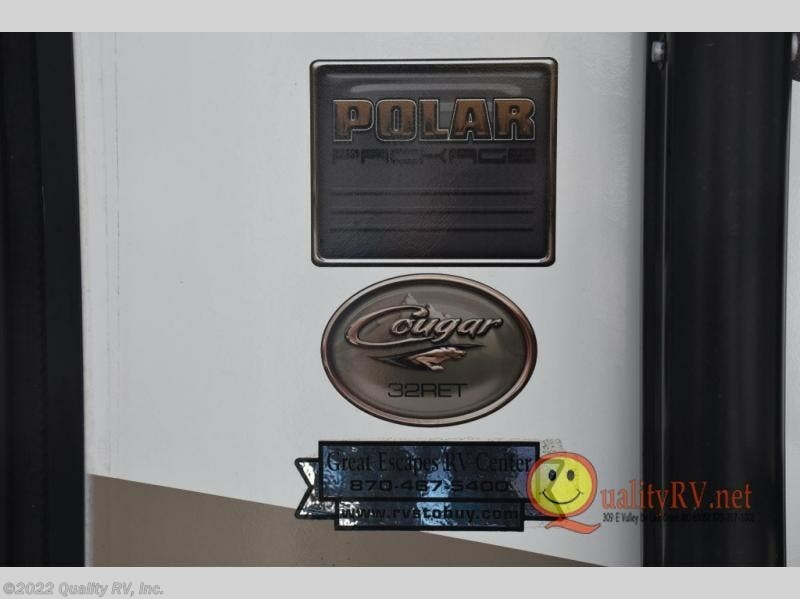 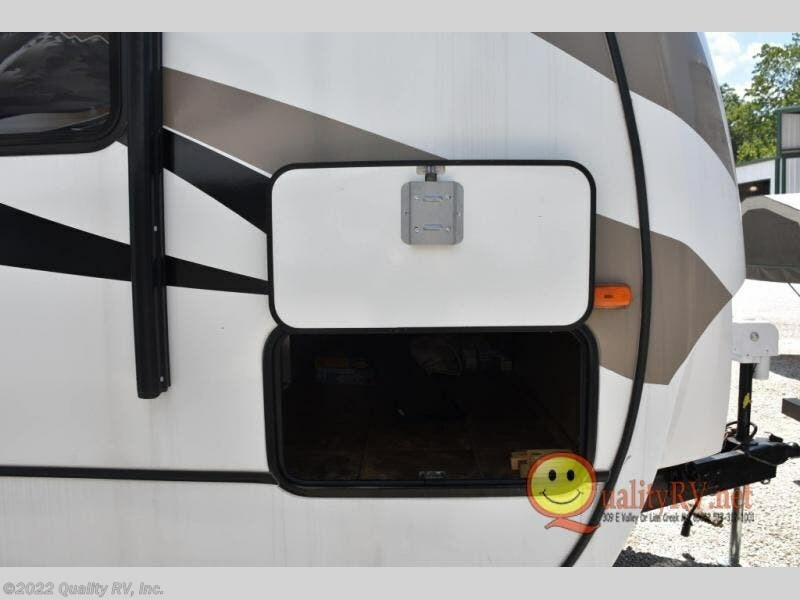 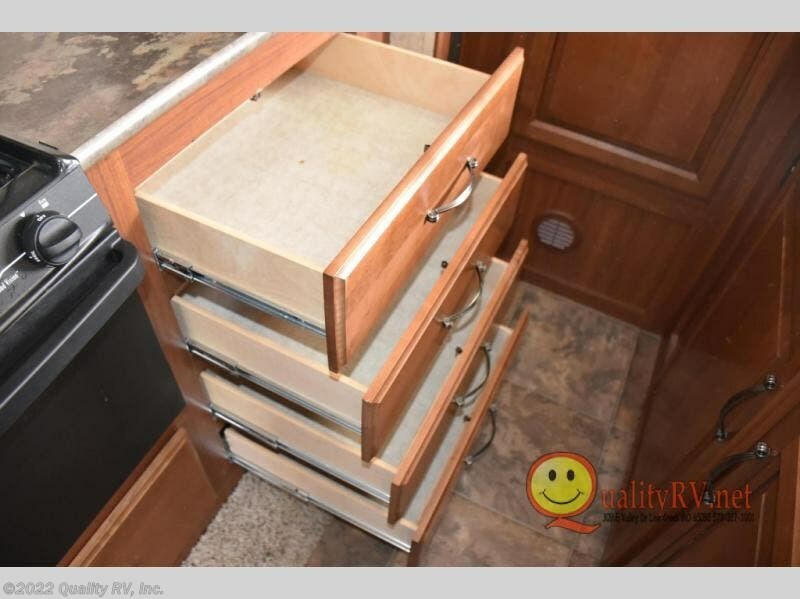 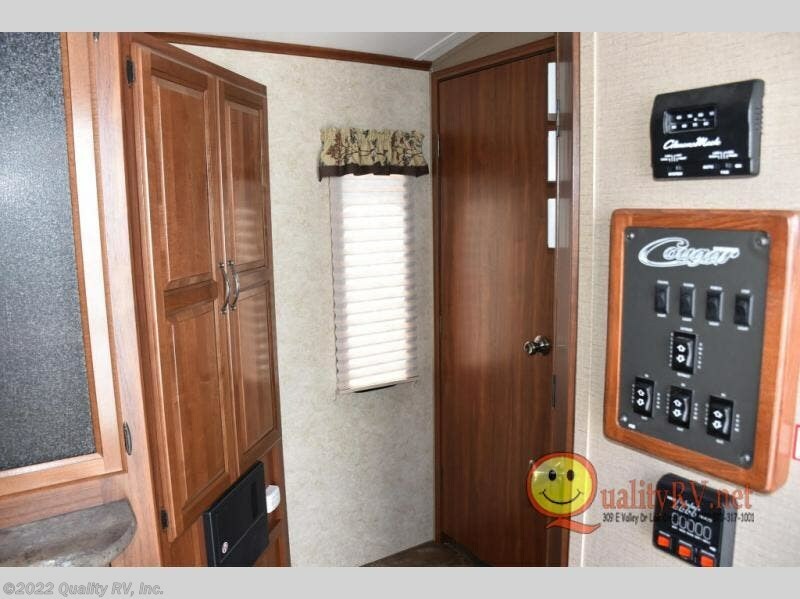 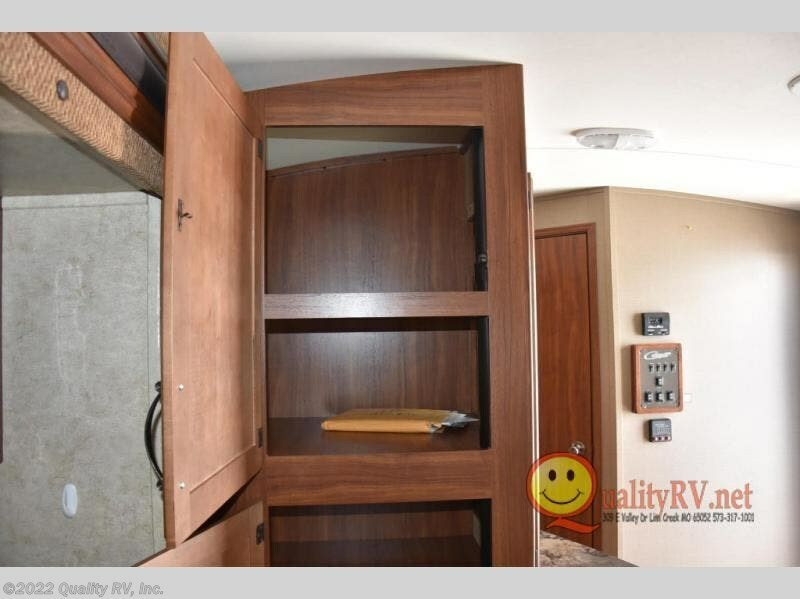 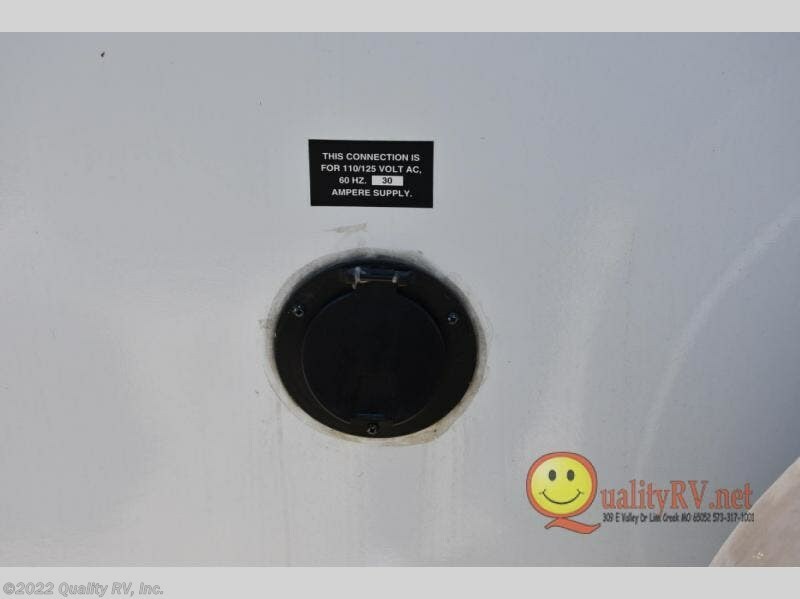 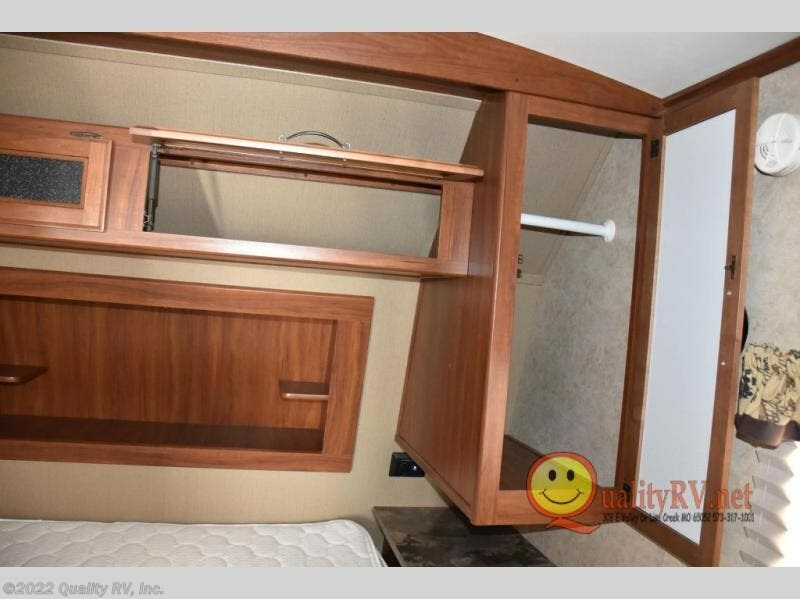 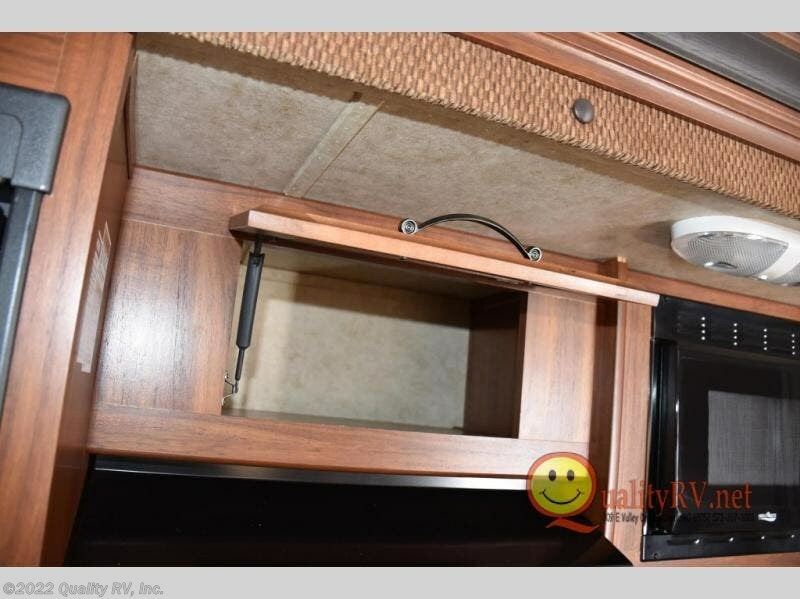 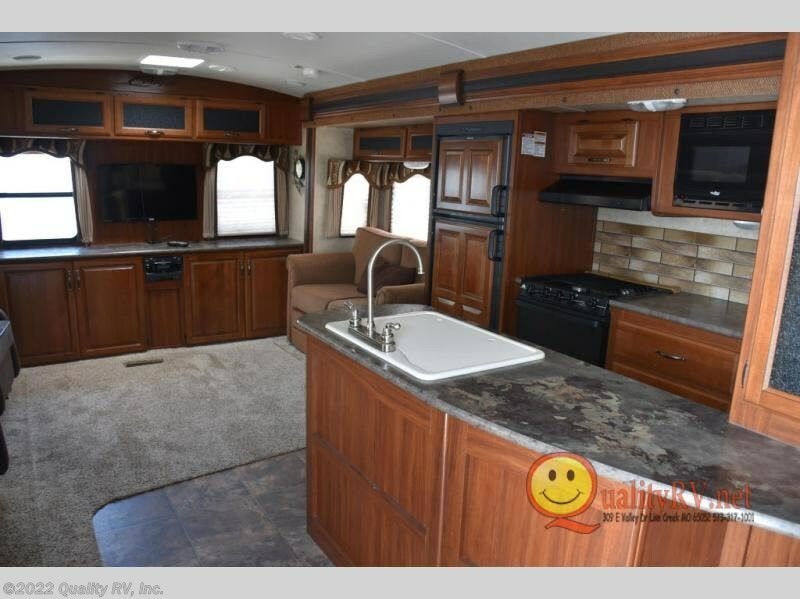 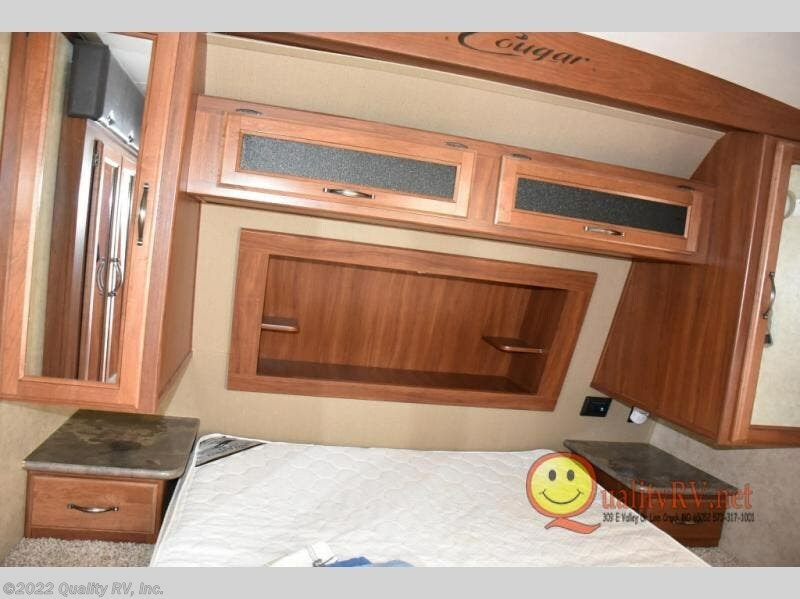 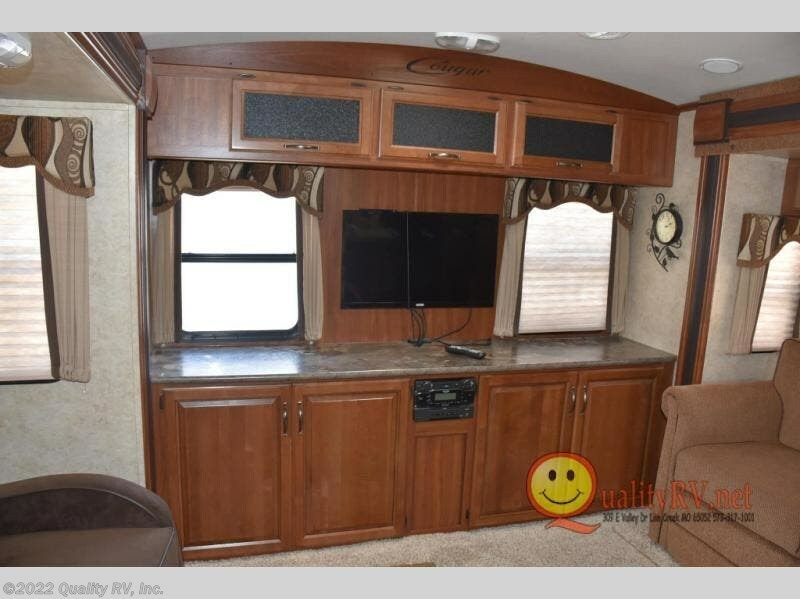 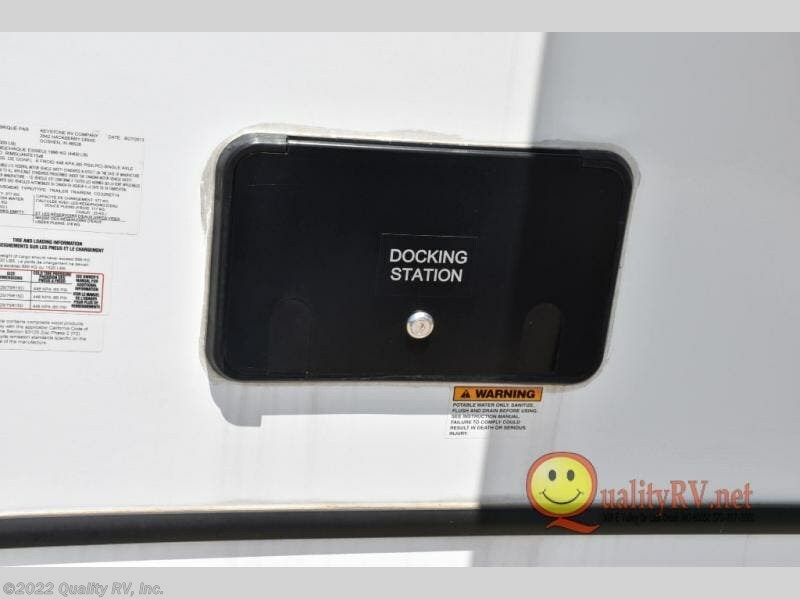 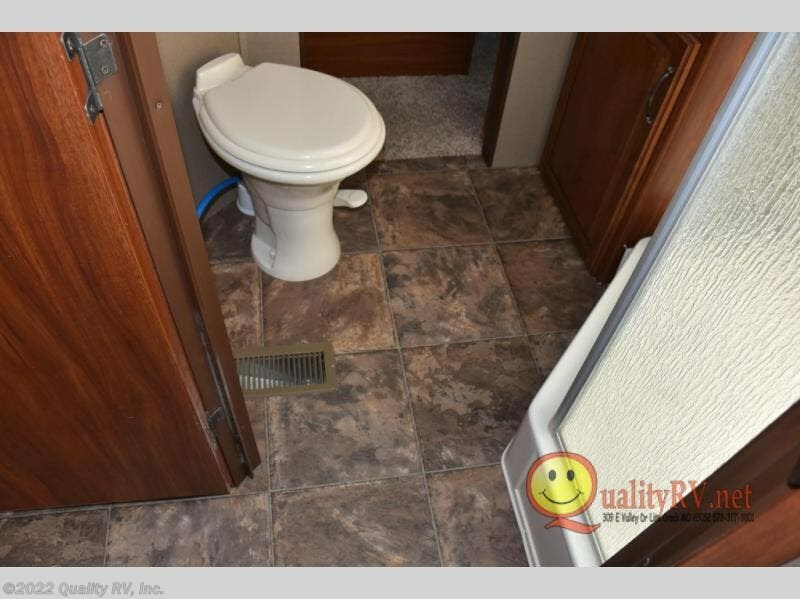 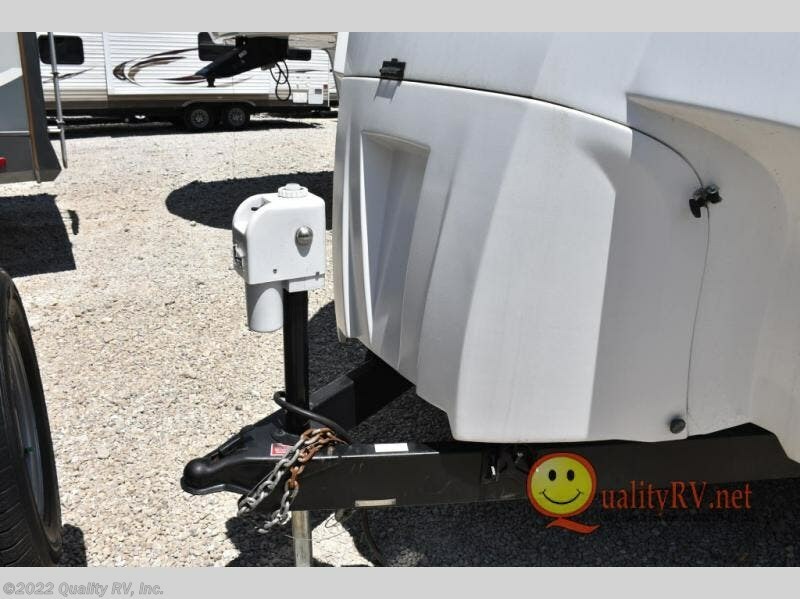 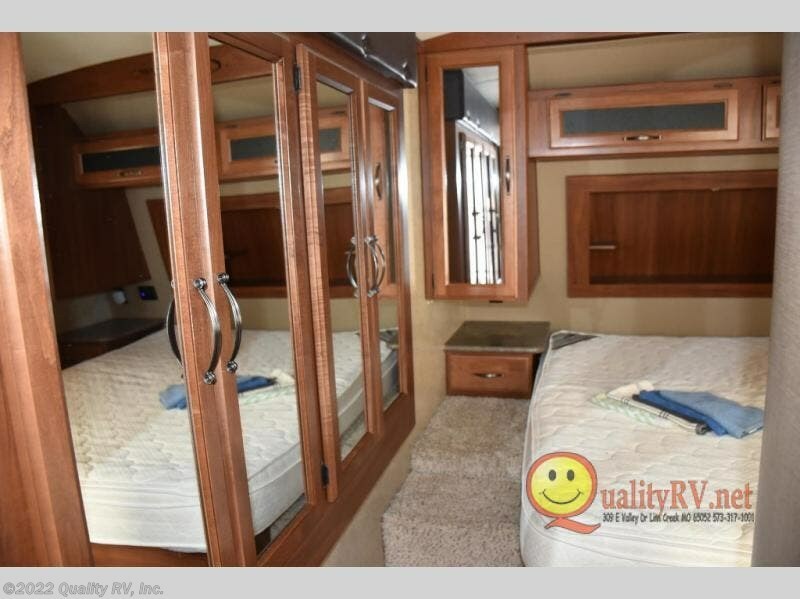 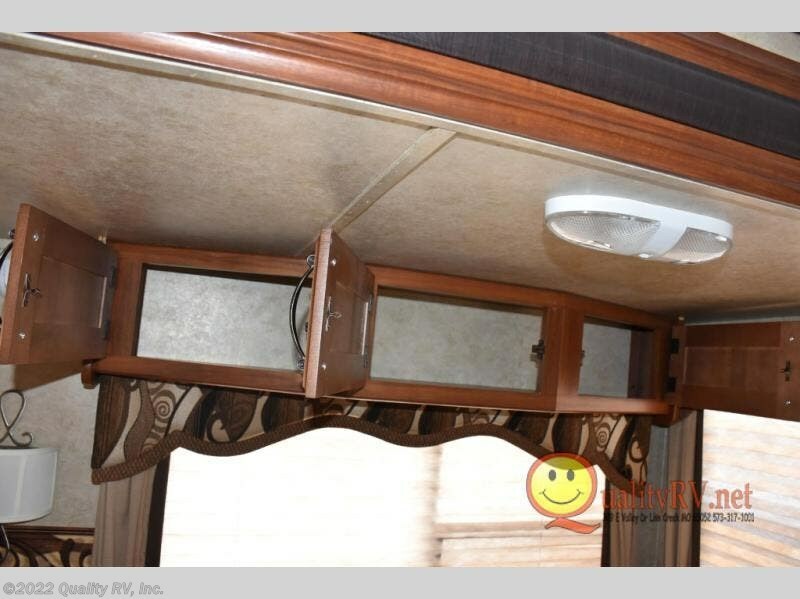 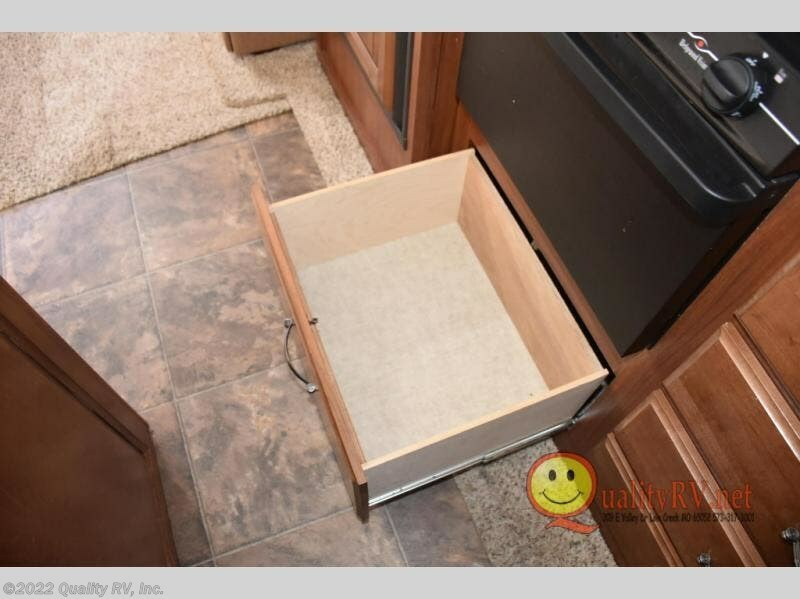 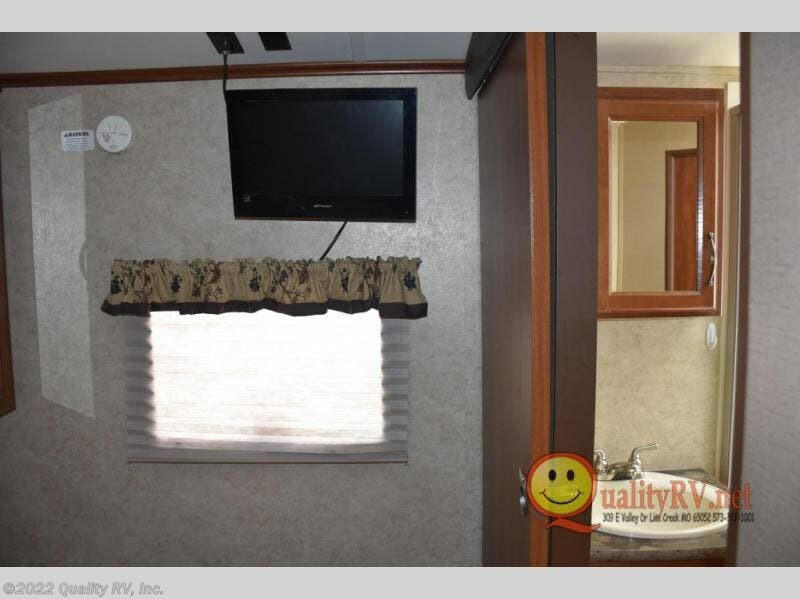 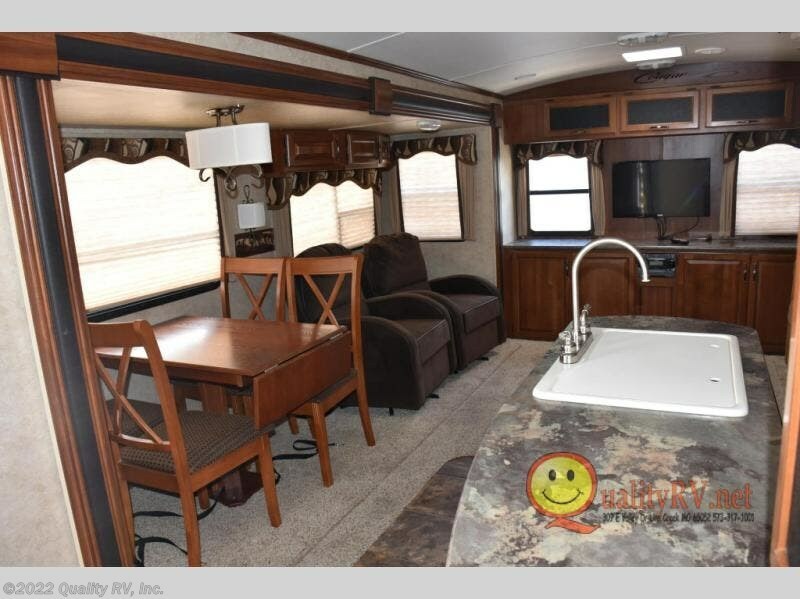 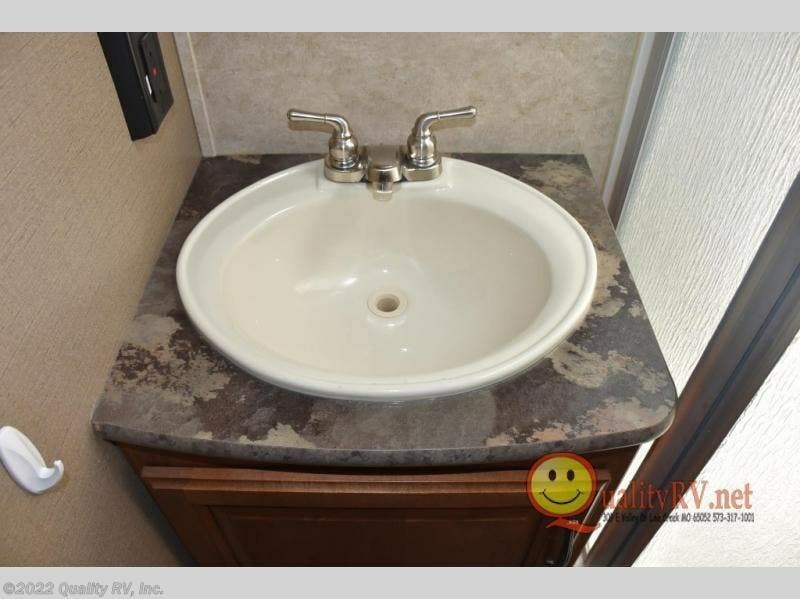 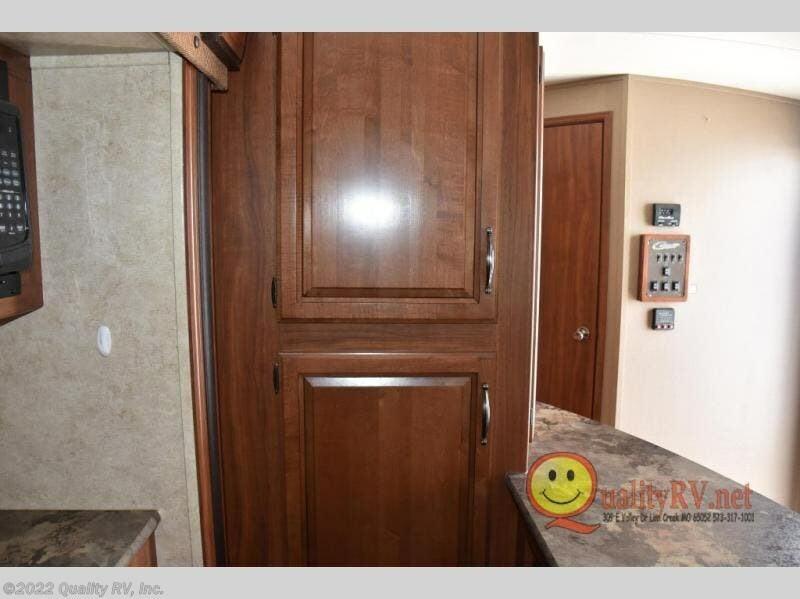 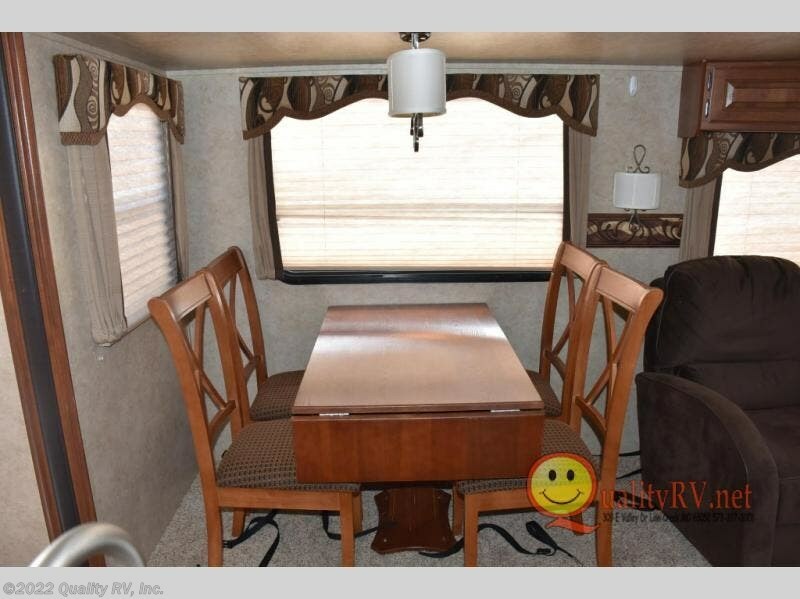 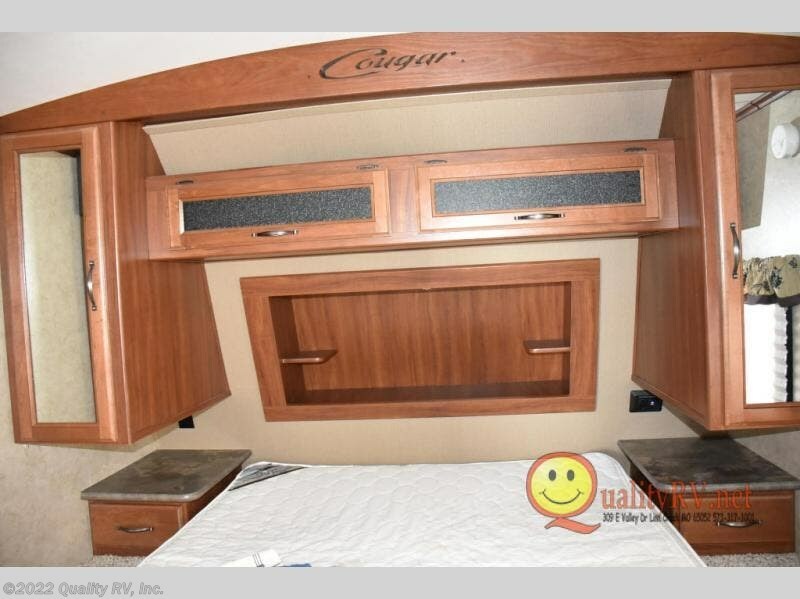 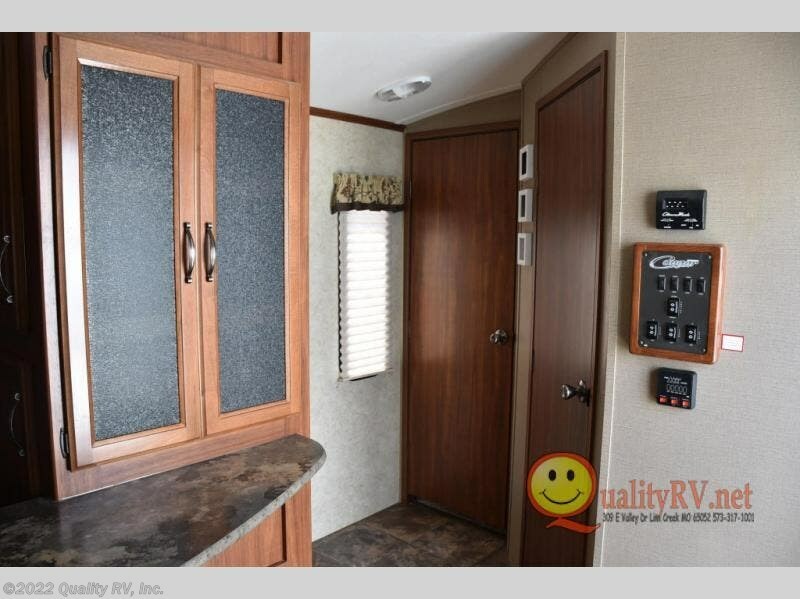 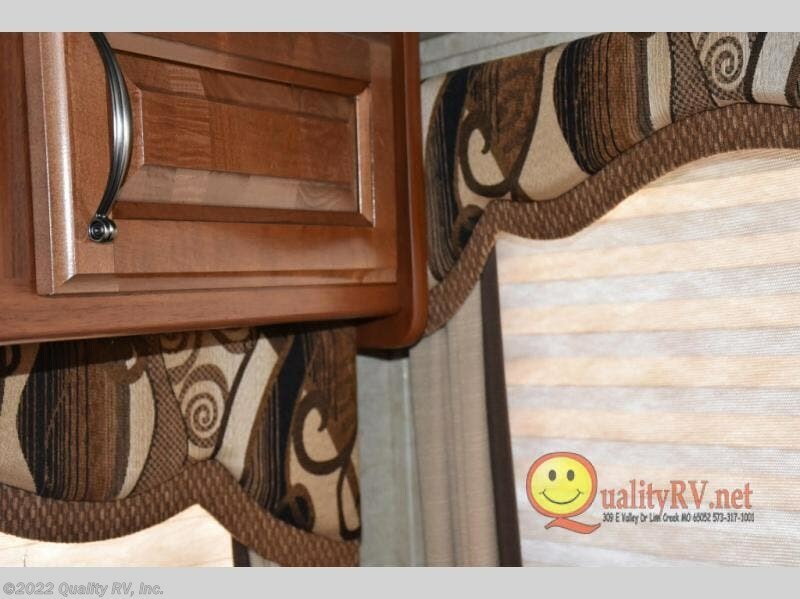 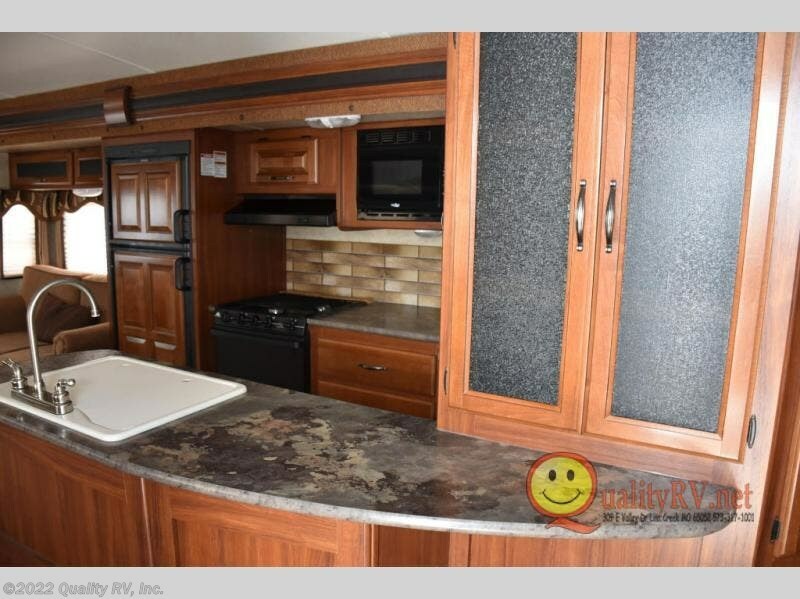 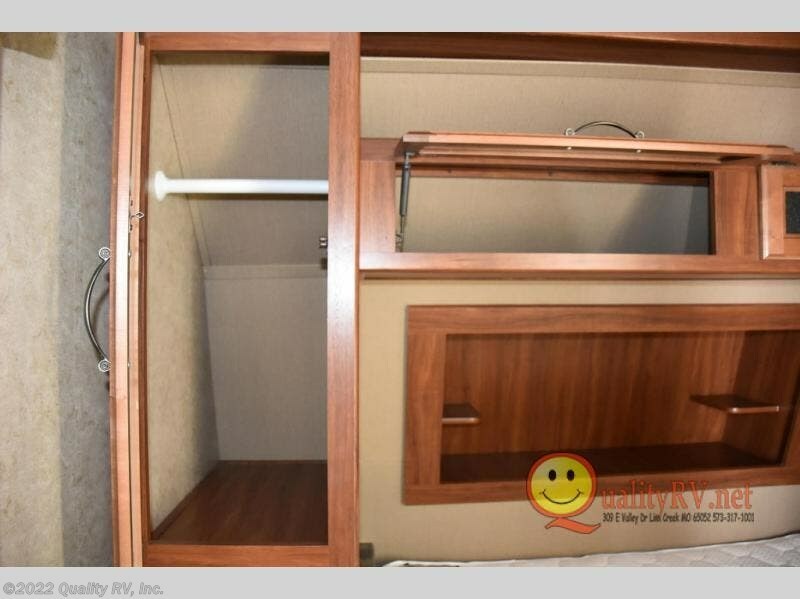 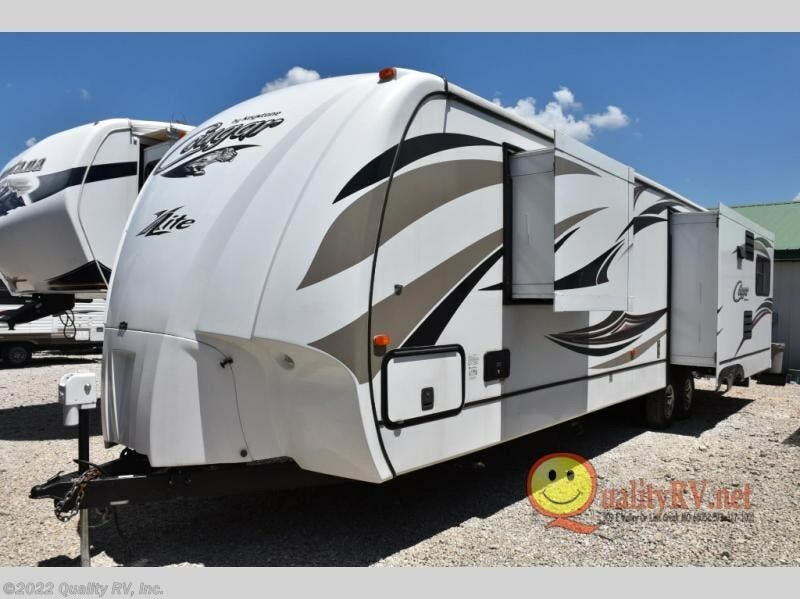 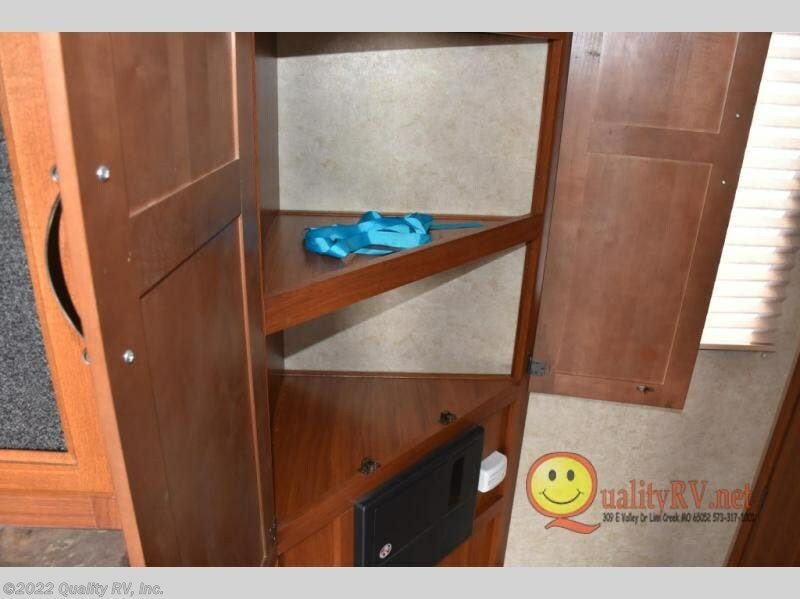 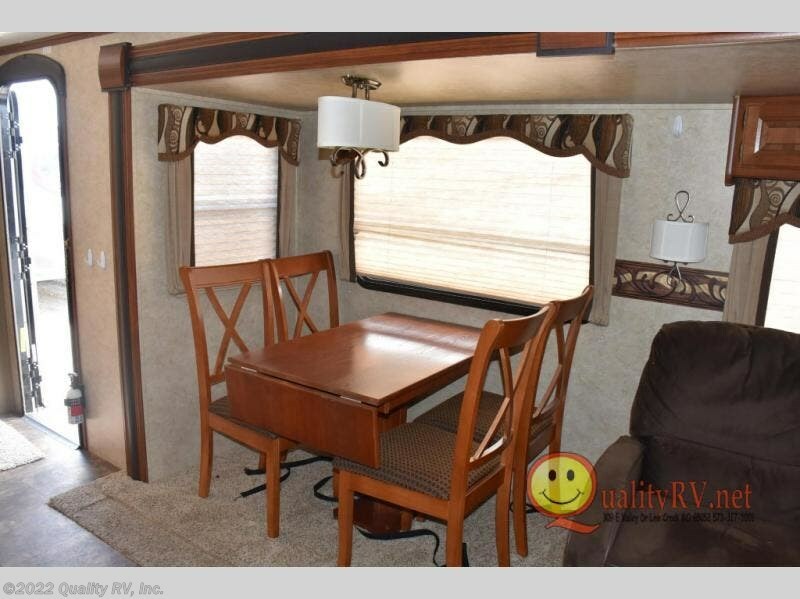 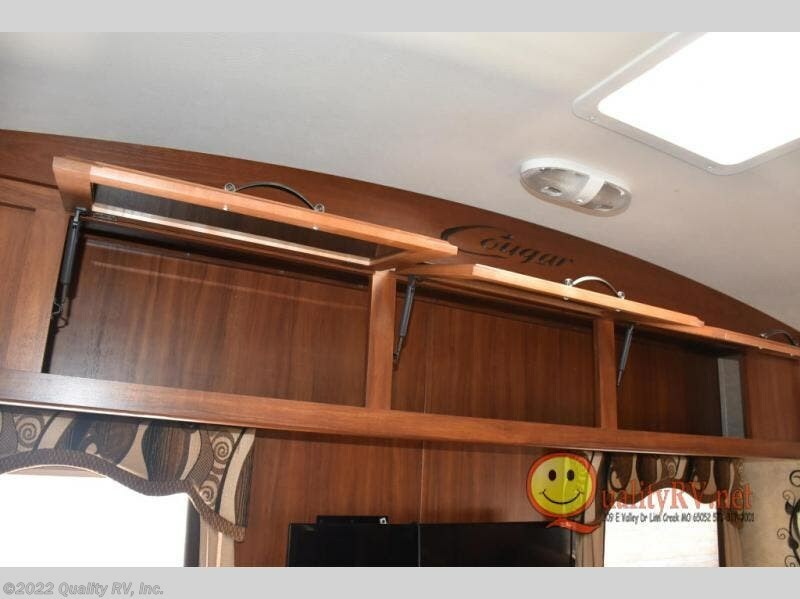 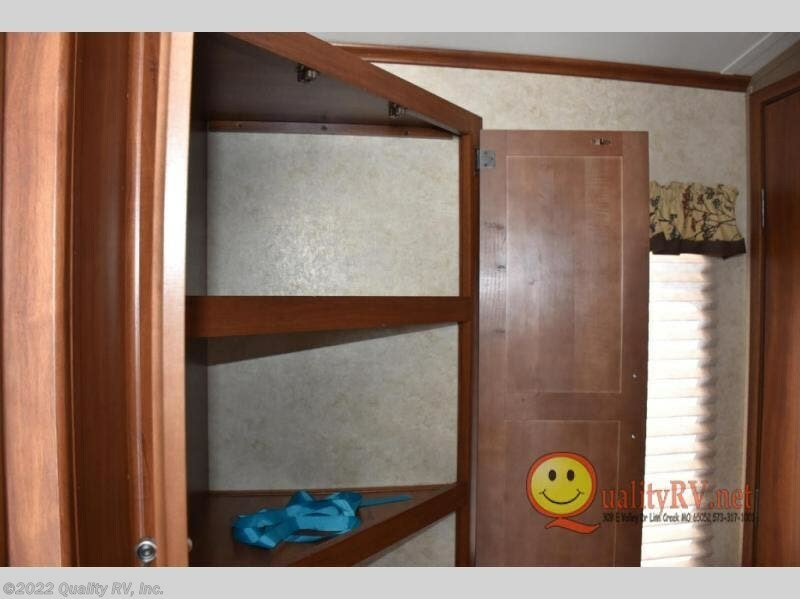 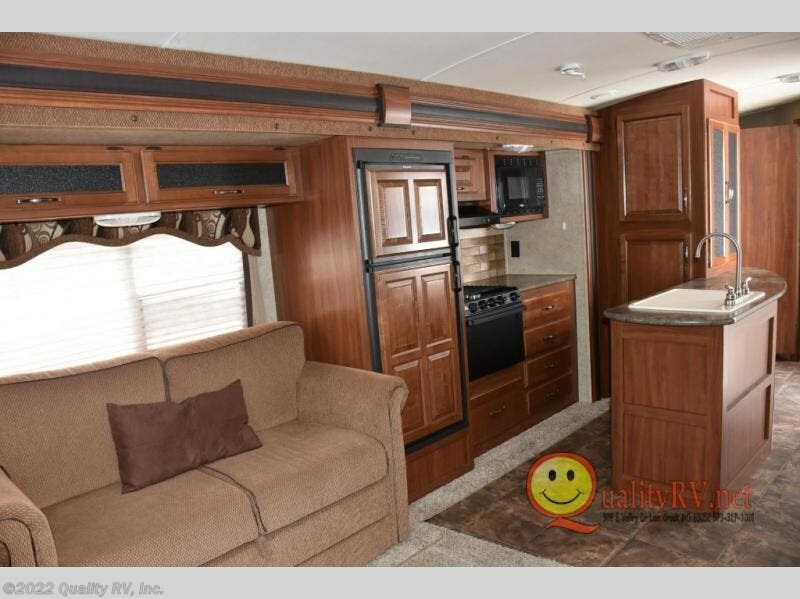 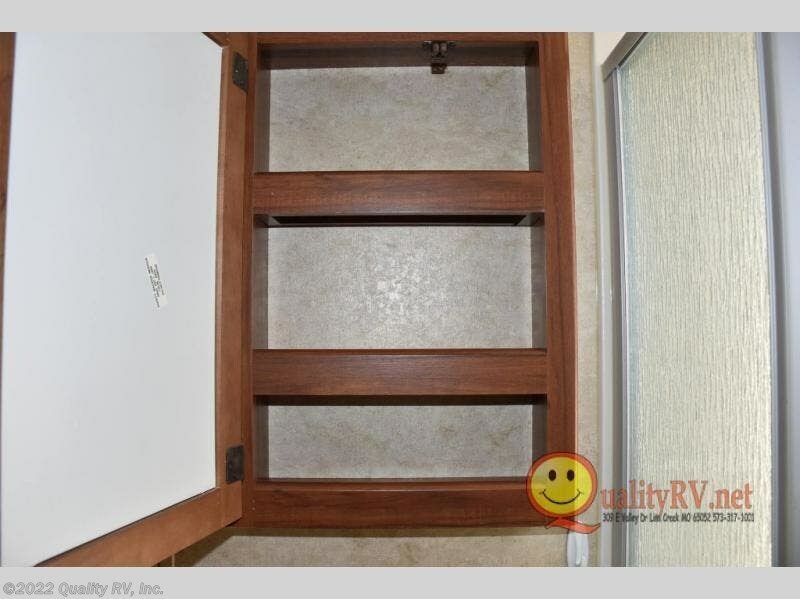 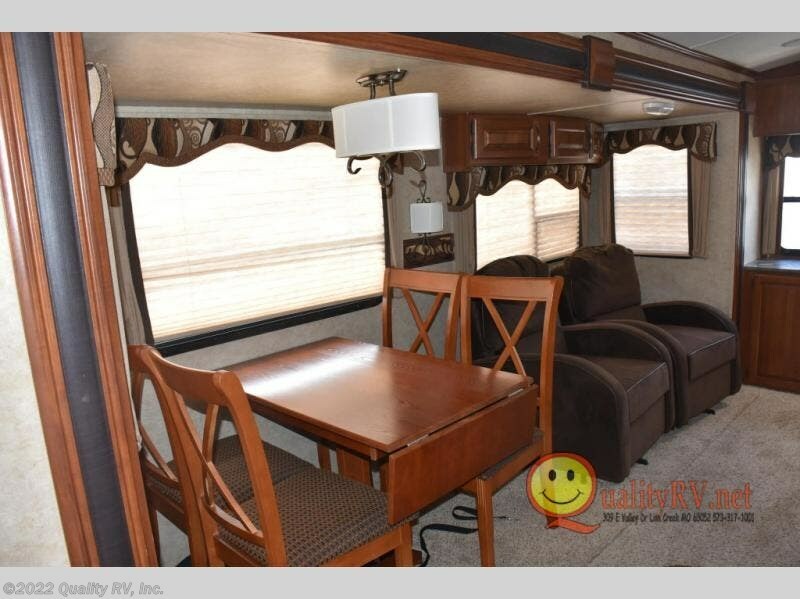 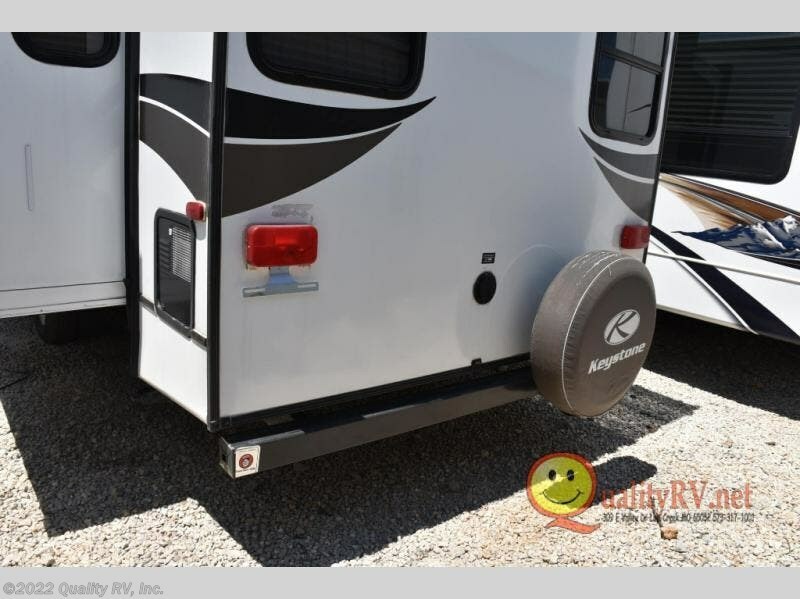 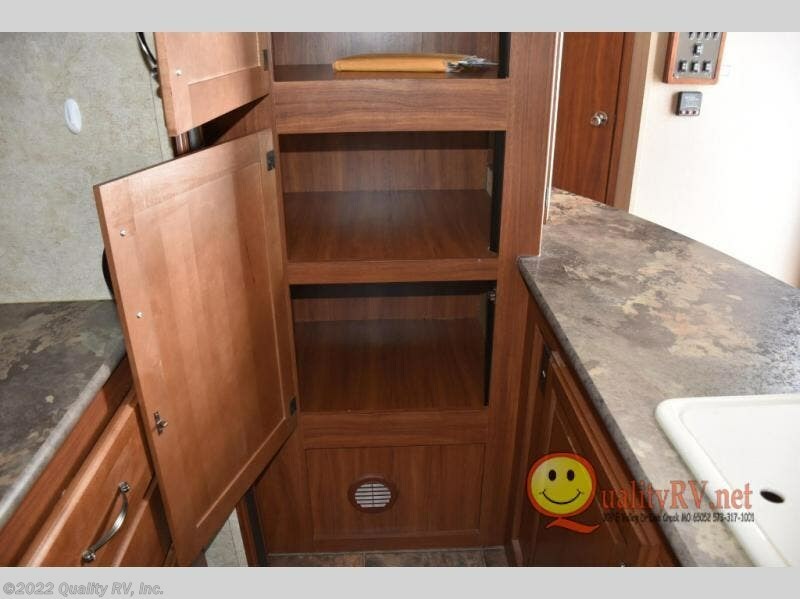 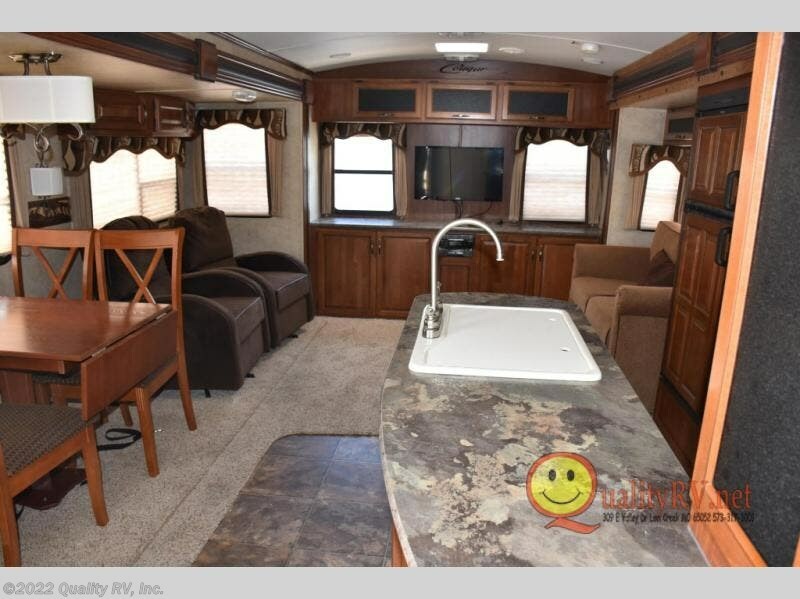 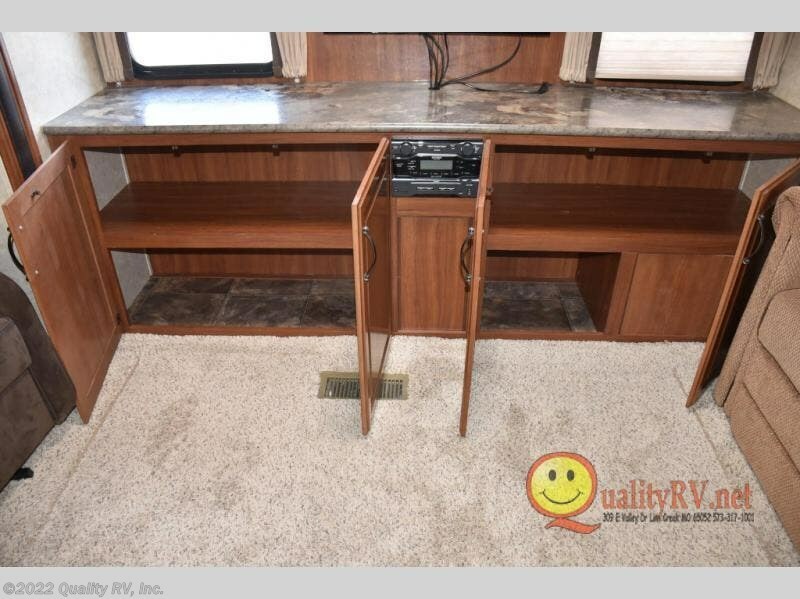 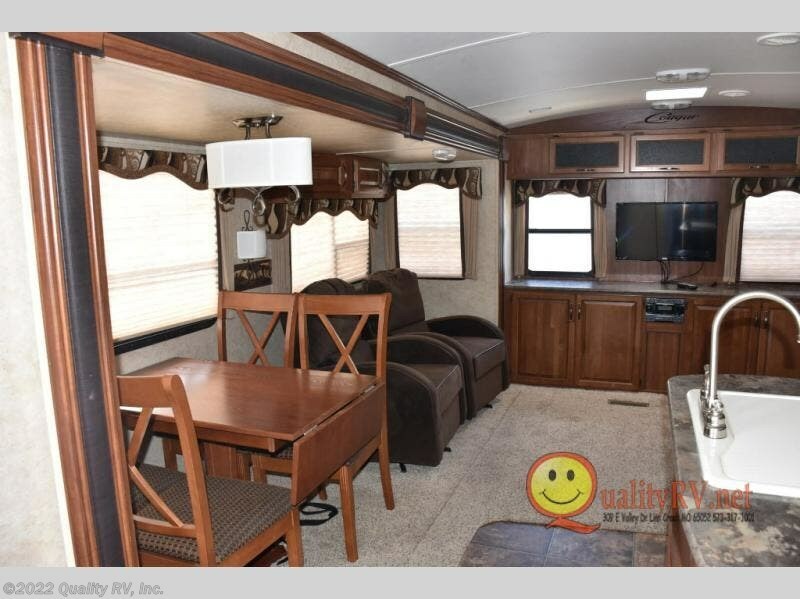 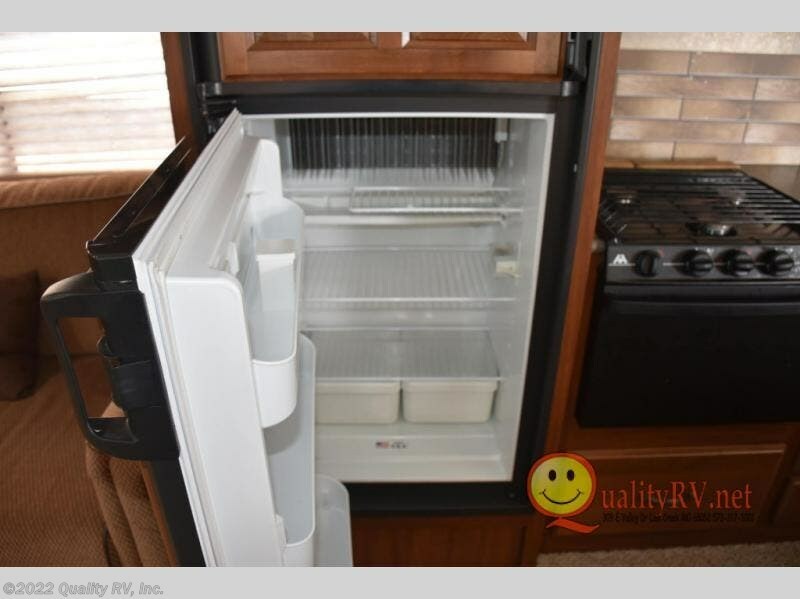 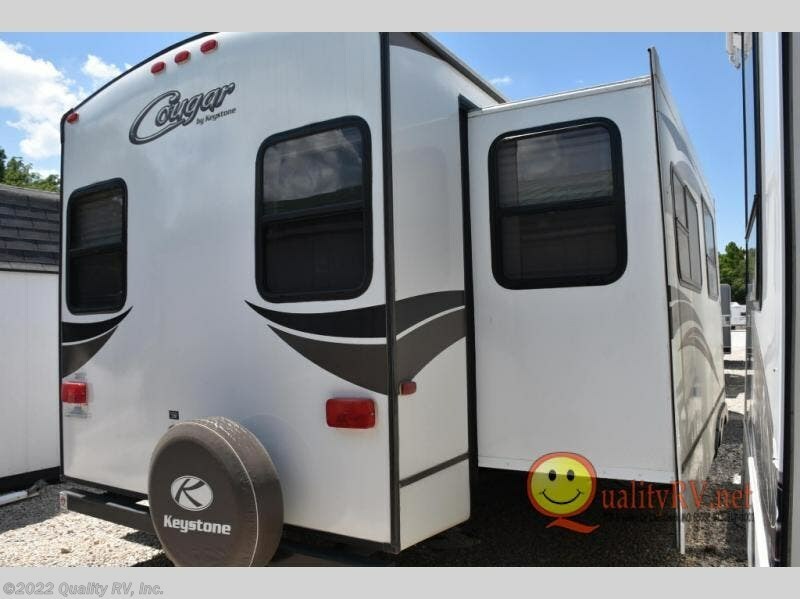 XLite Travel Trailer by Keystone w/Rear Full Wall Entertainment Center, Slideout Lounge Chairs & Booth Dinette w/Overhead Storage Above Chairs, Opposite Sofa/Refrig. 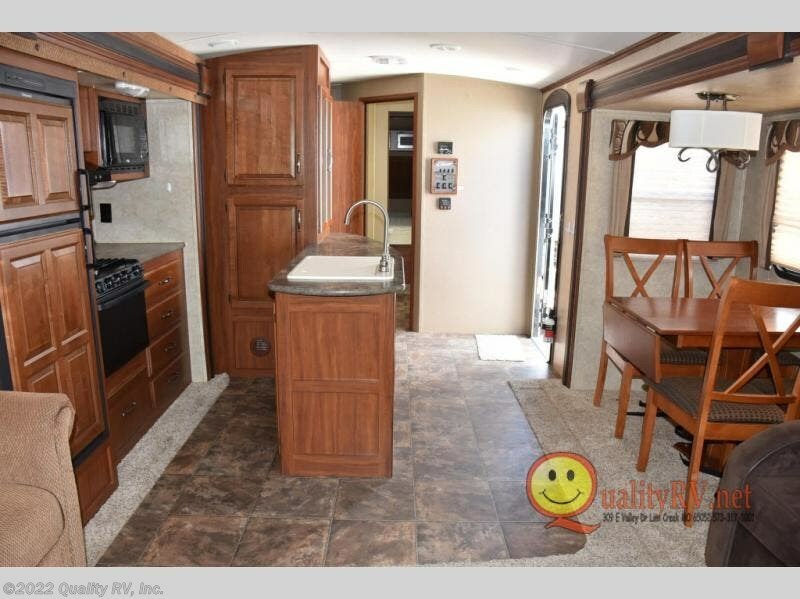 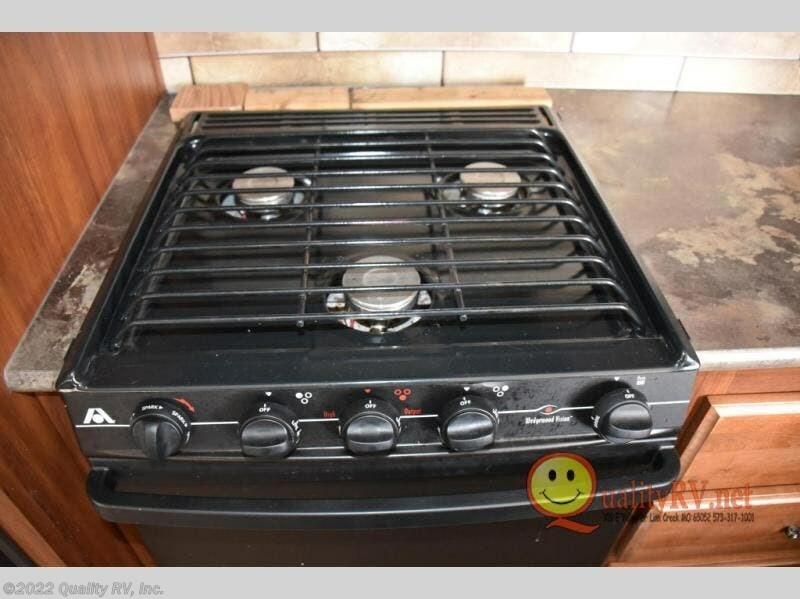 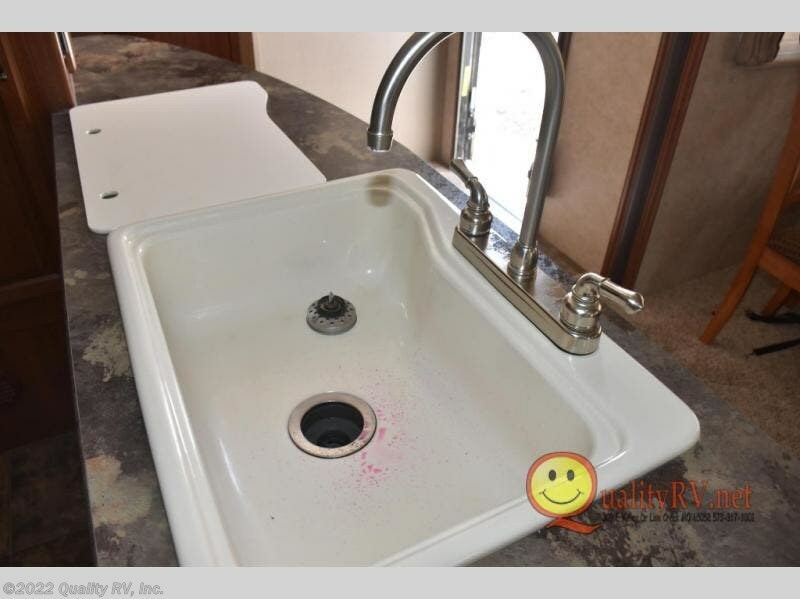 & 3 Burner Range Slideout, Overhead Cabinets & Counter Space, Dbl. 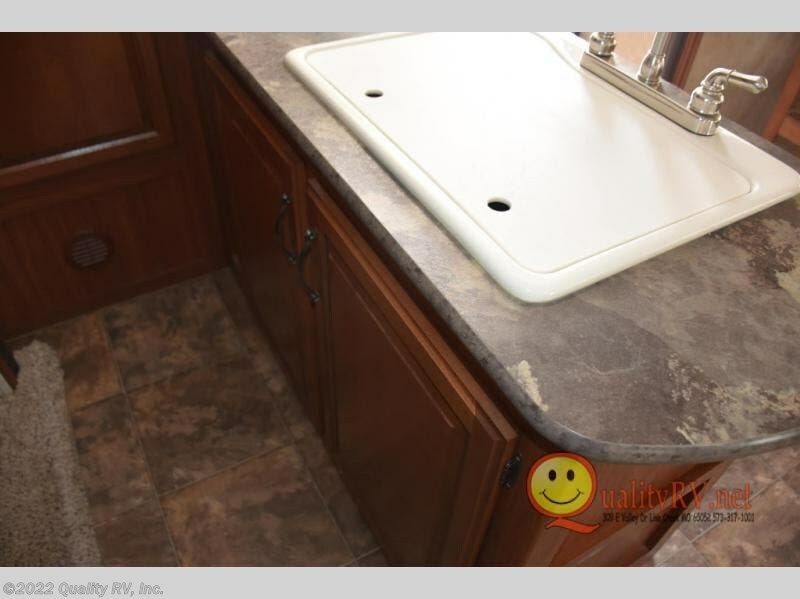 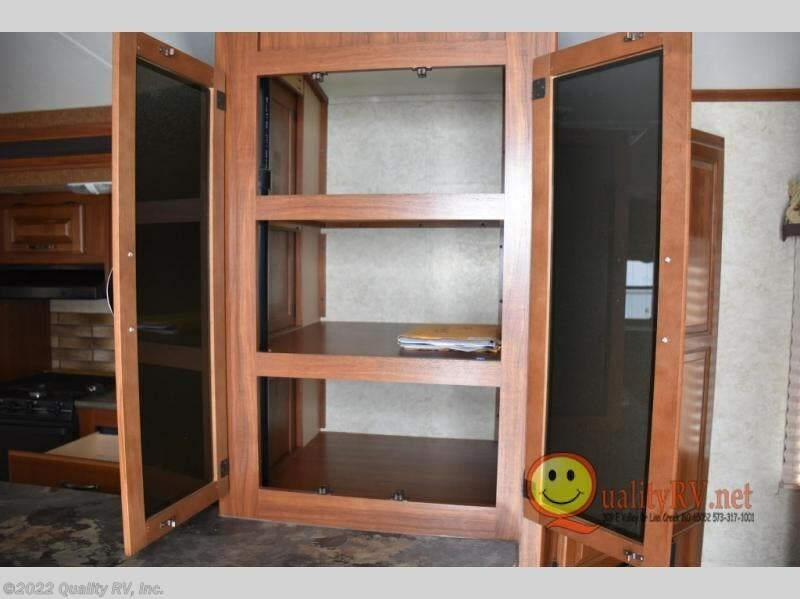 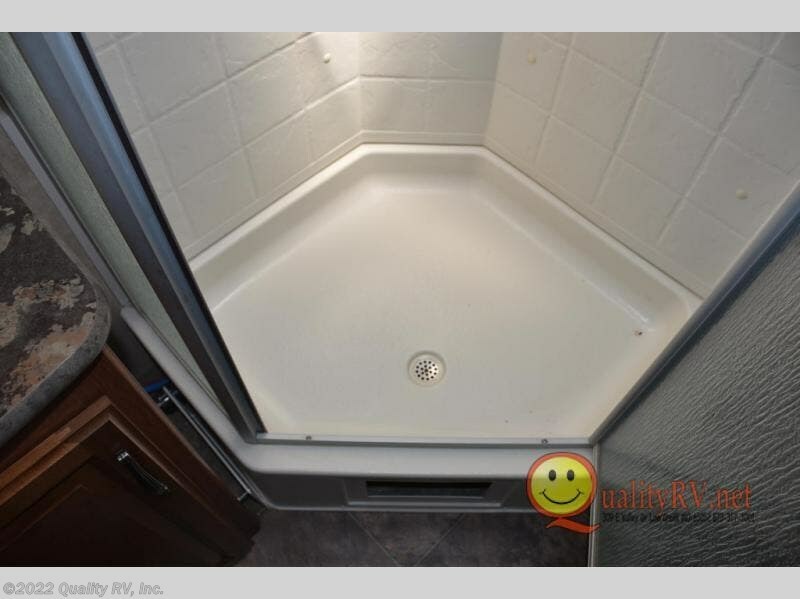 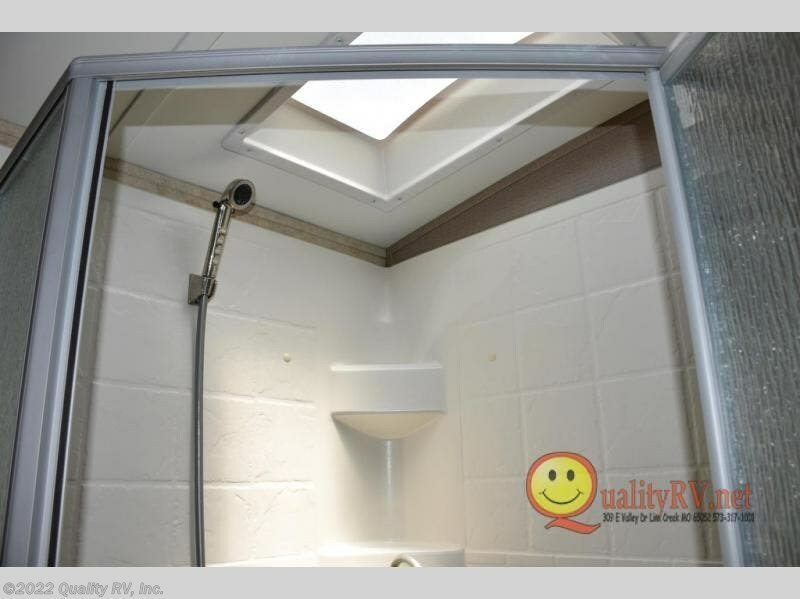 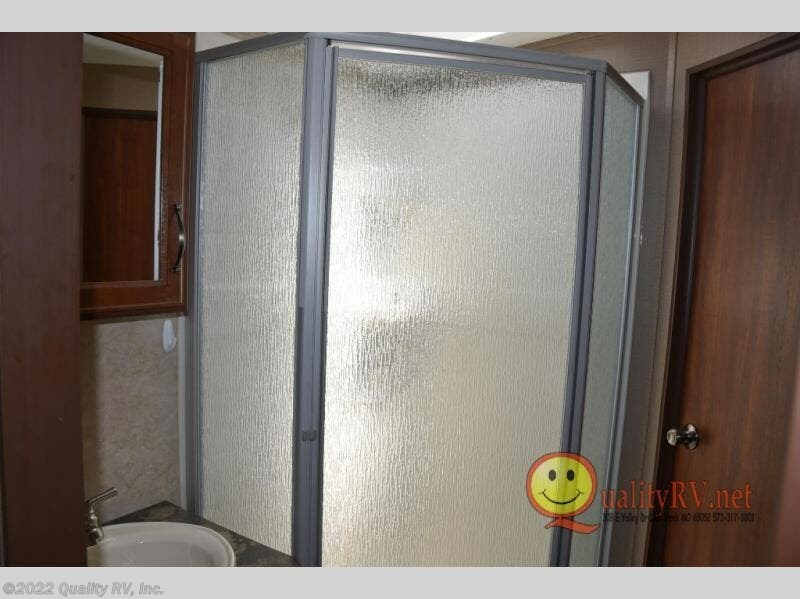 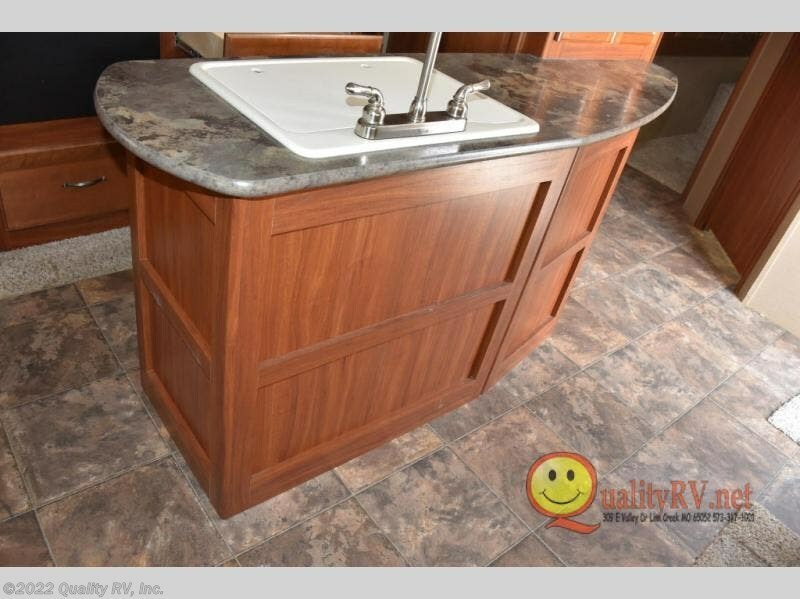 Kitchen Sink, Curio Cabinet, Linen Cabinet, Side Aisle Bath w/Neo-Angle Shower, Toilet & Sink, Dbl. 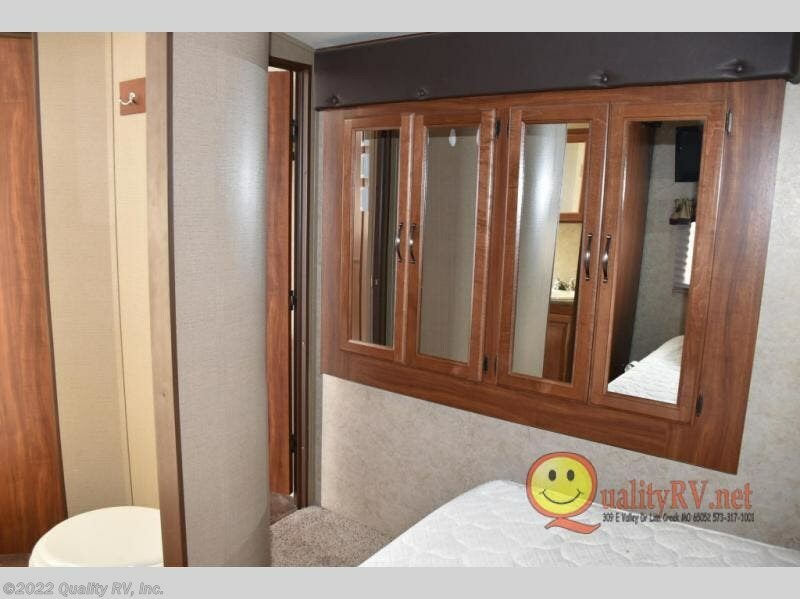 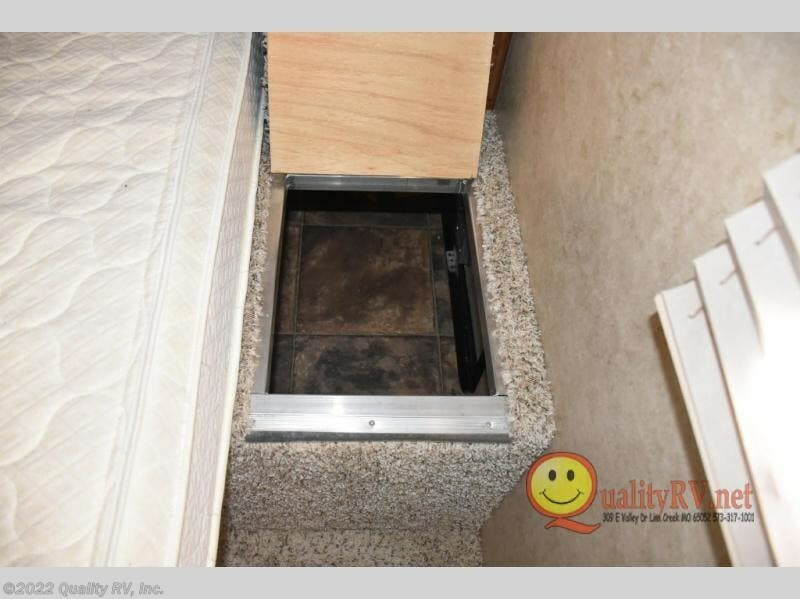 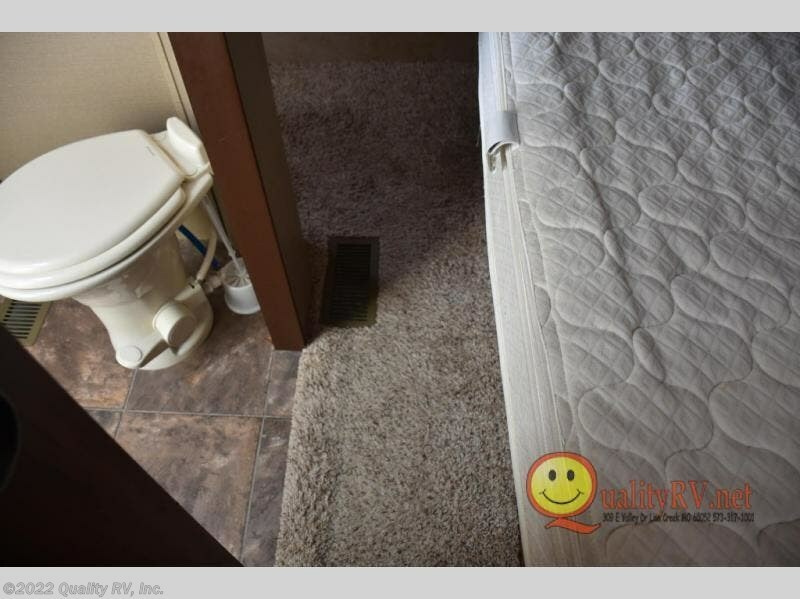 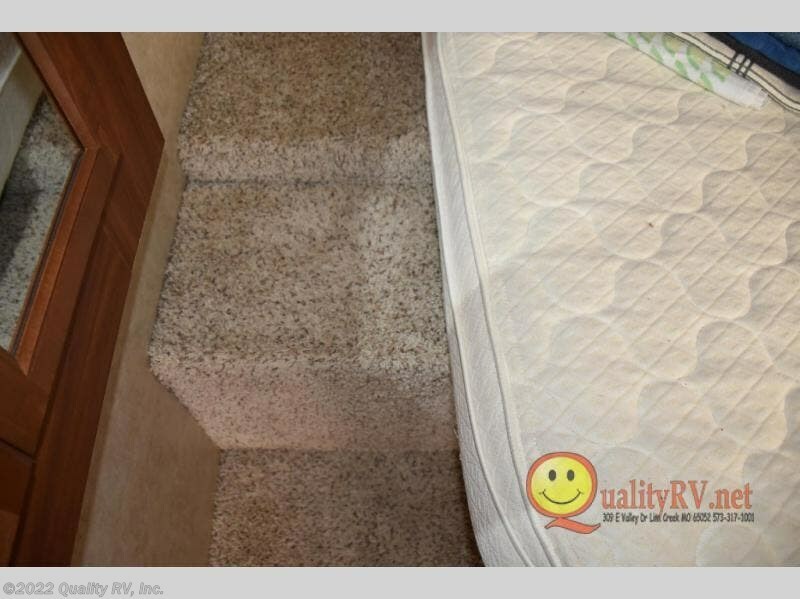 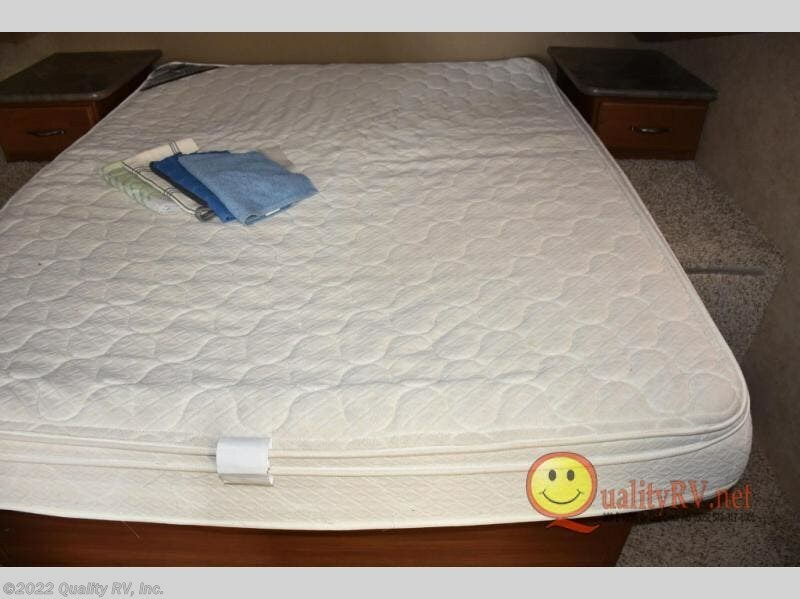 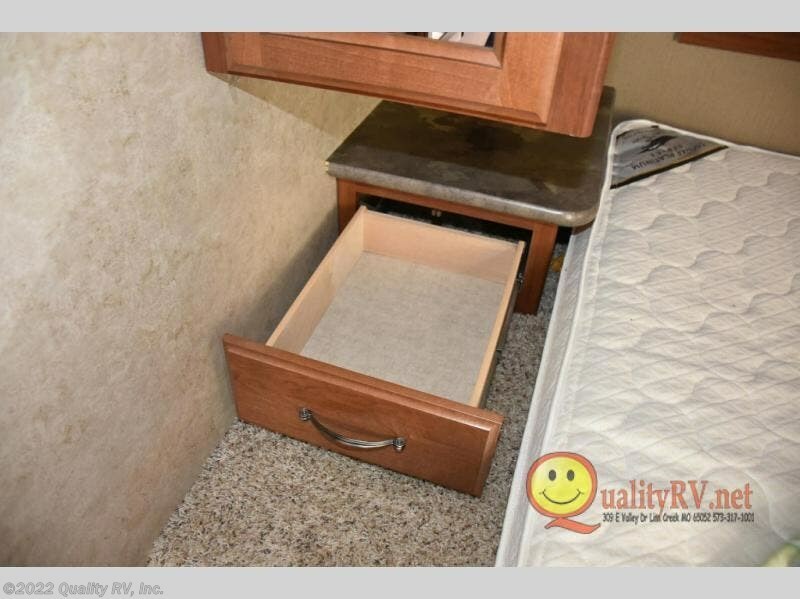 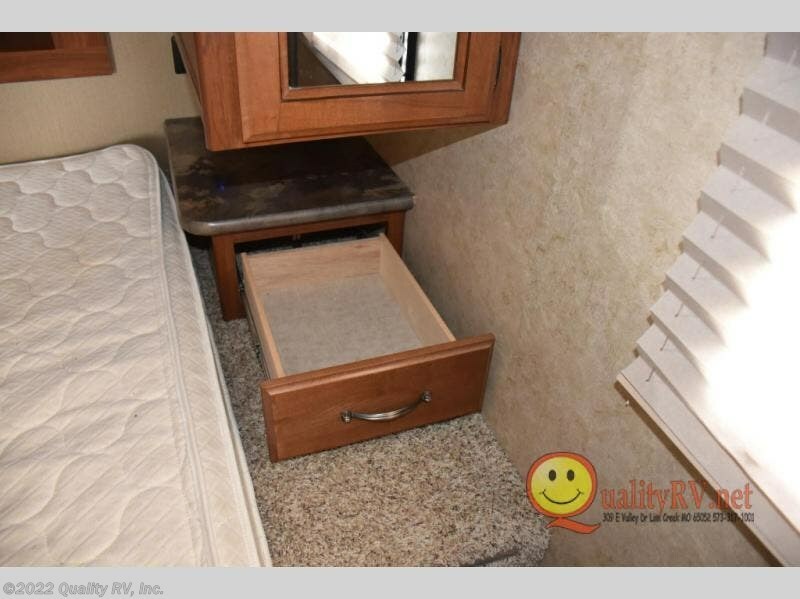 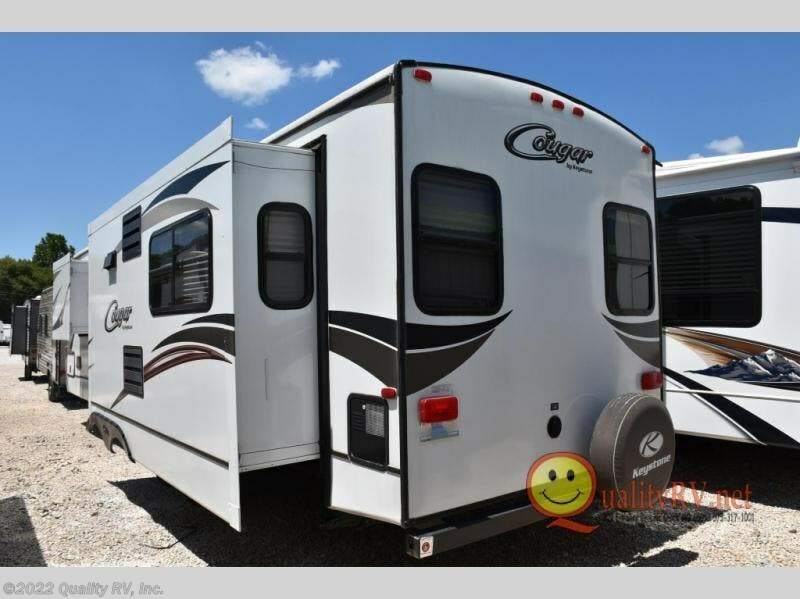 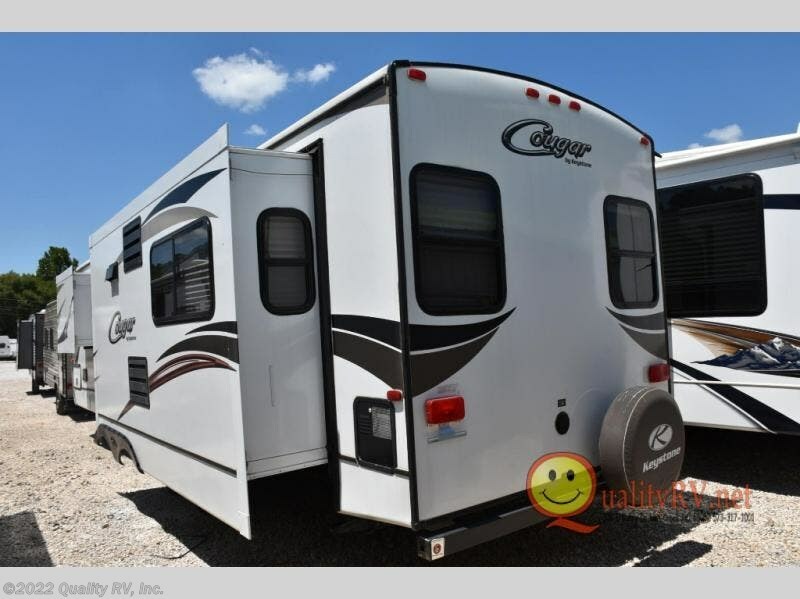 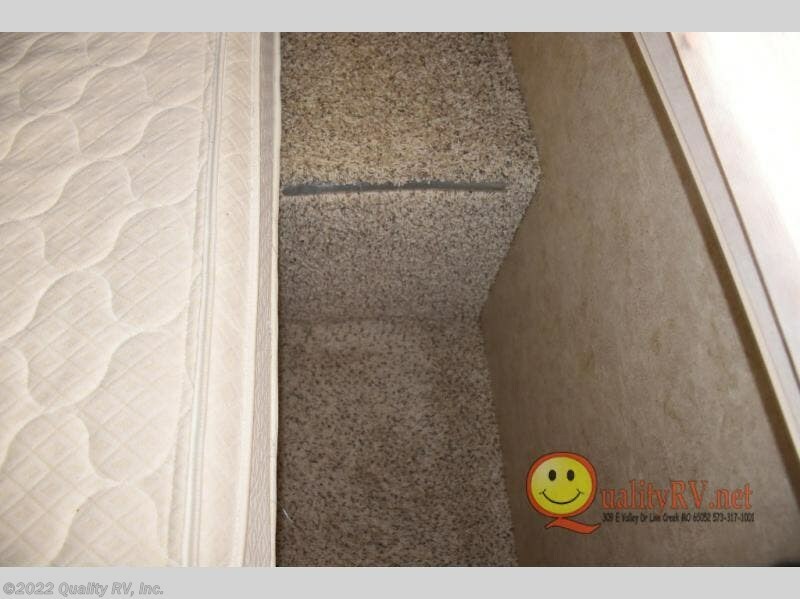 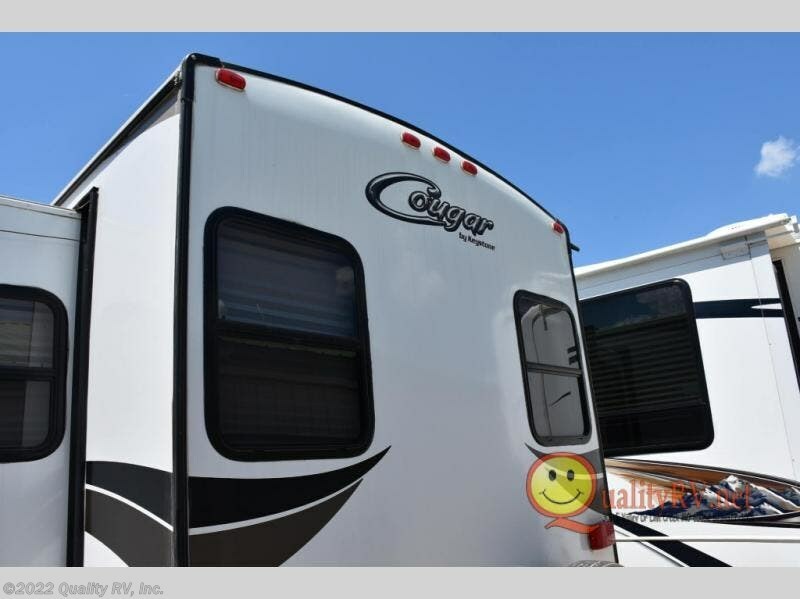 Bath Entry, Front Queen Bed w/Wardrobes Both Sides of Bed, Wardrobe Slide, Laundry Chute, Front Pass-Thru Storage and Much More! 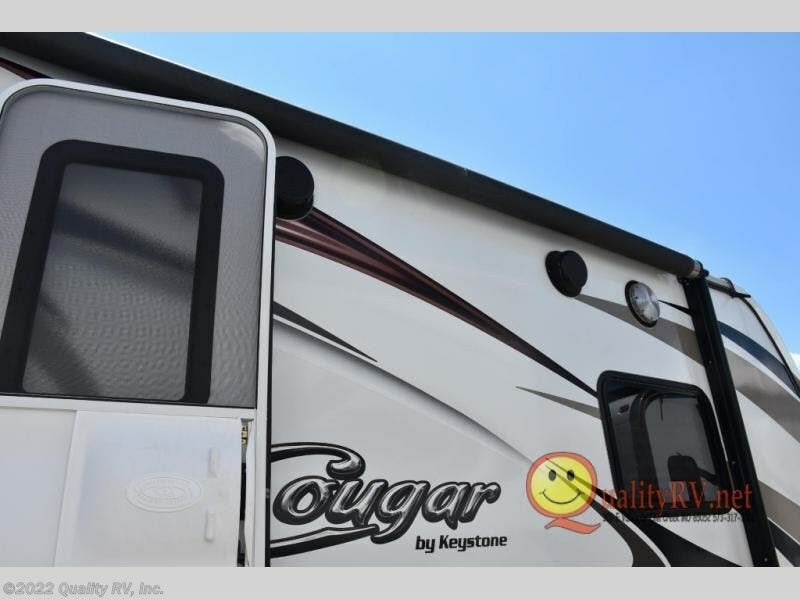 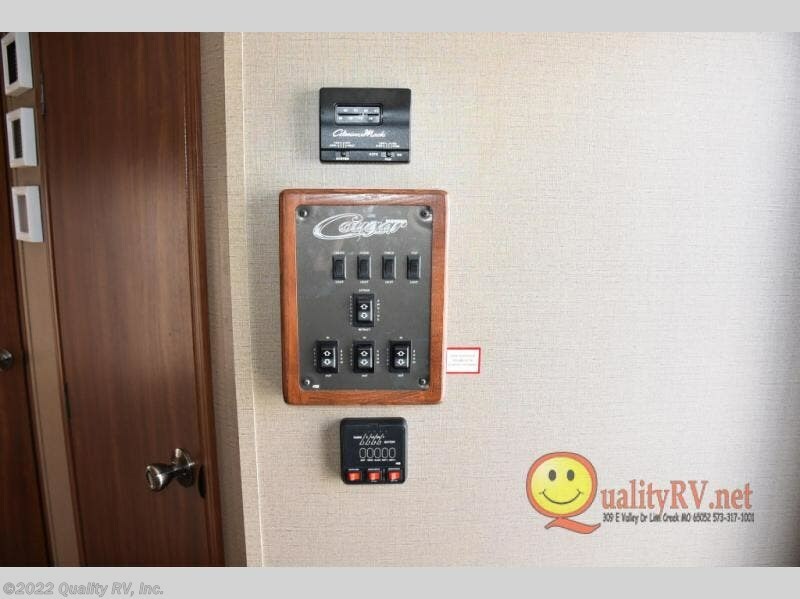 Check out Stock # NRTEWRT - 2014 Keystone Cougar X-Lite 32RET on keystonervsource.com!